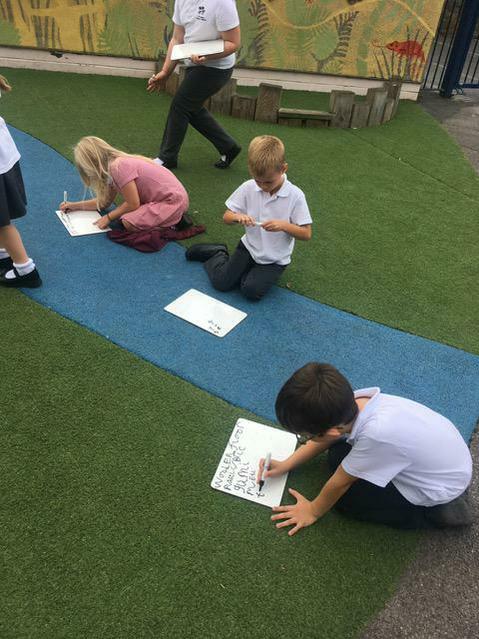 Jupiter Class received a letter from our Mayor Marvin Rees. 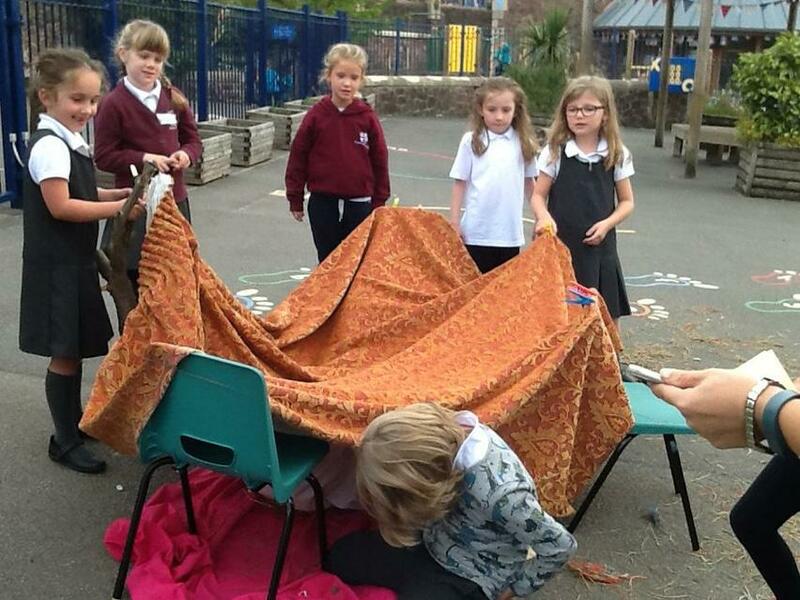 The letter explained that because Bristol is such a growing city, more classrooms need to be built for more children. 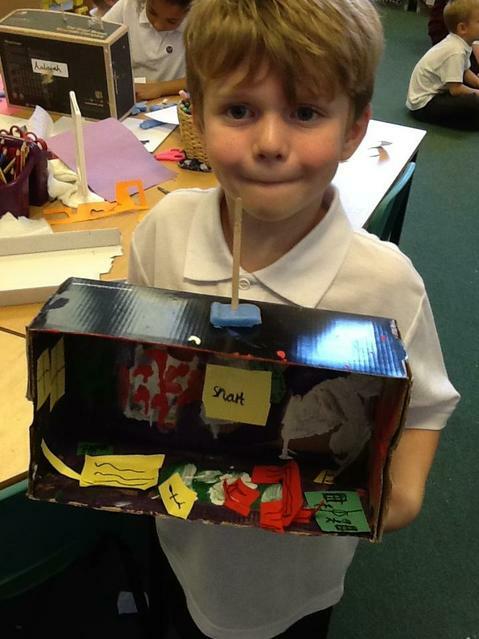 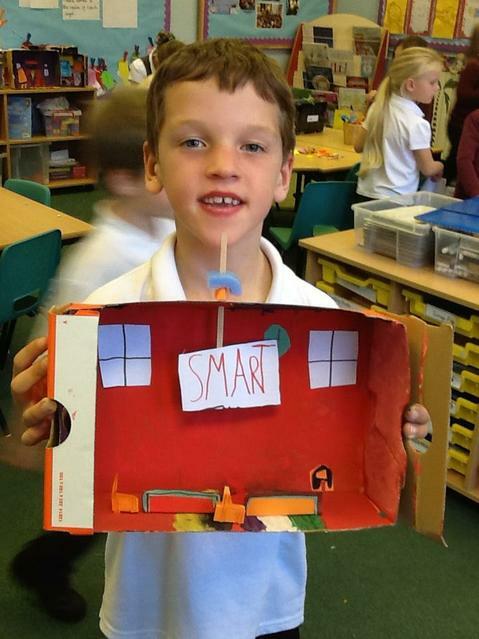 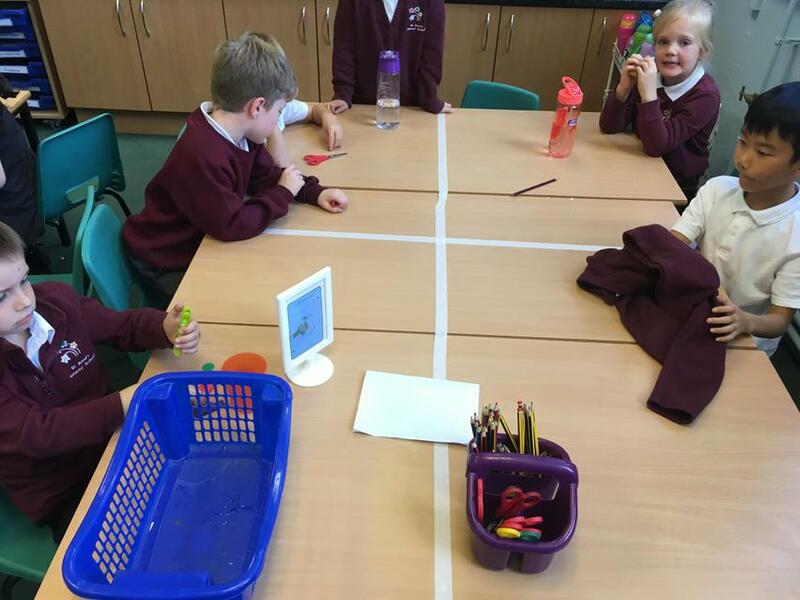 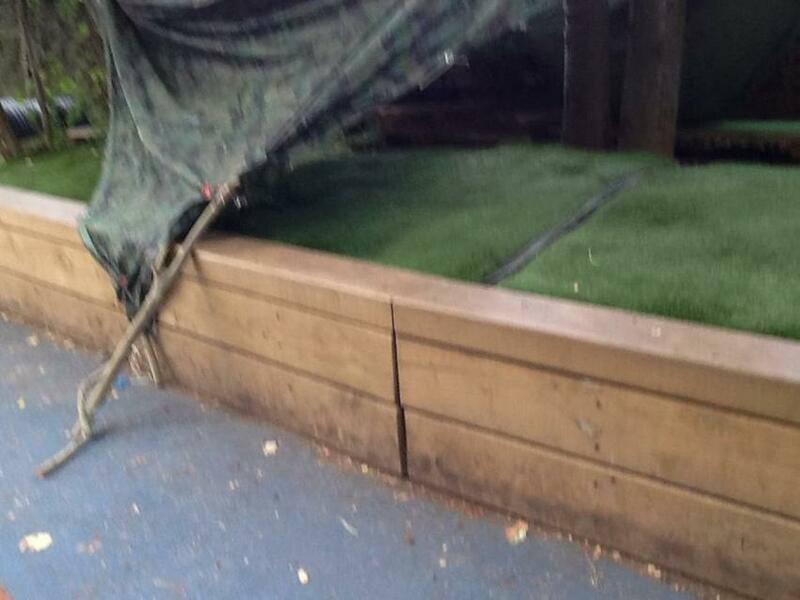 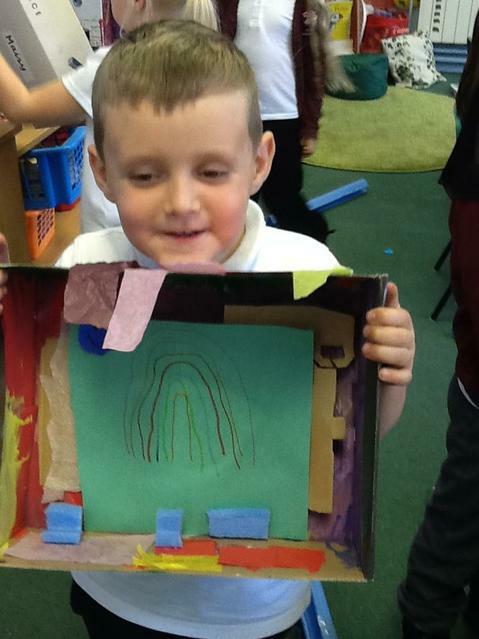 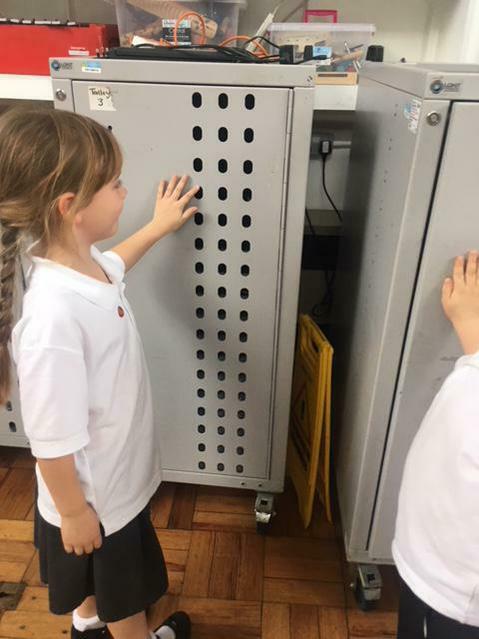 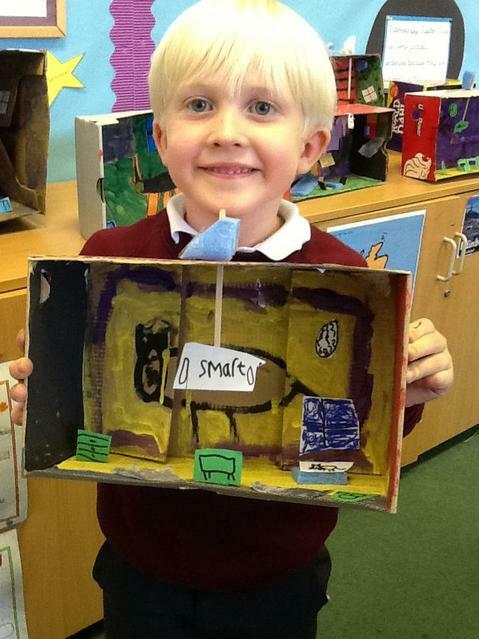 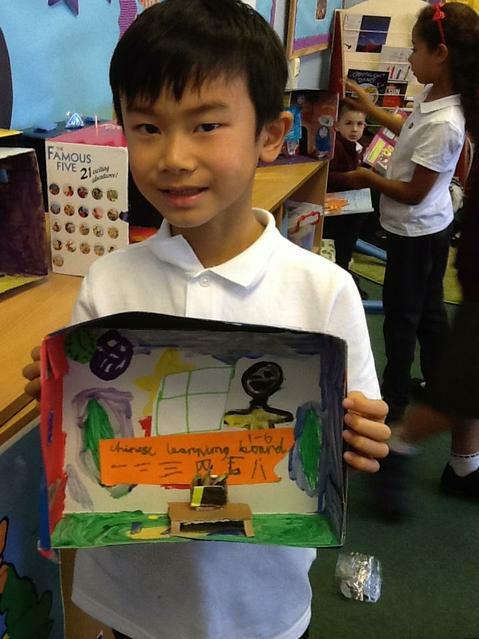 Marvin has asked the question 'What could new classrooms be made of?'. 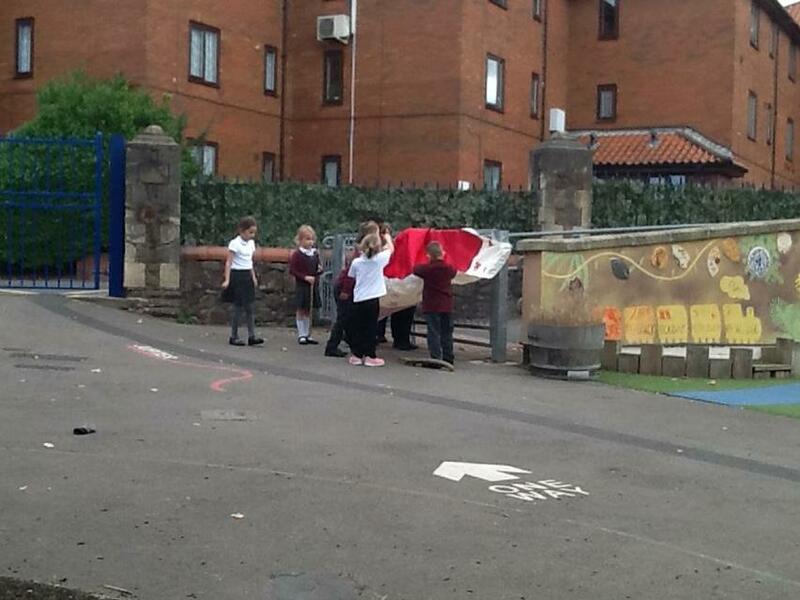 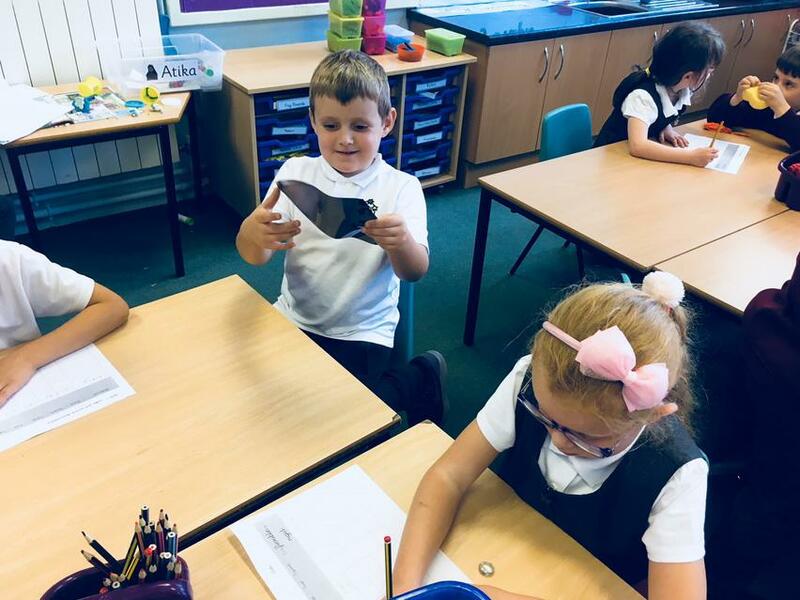 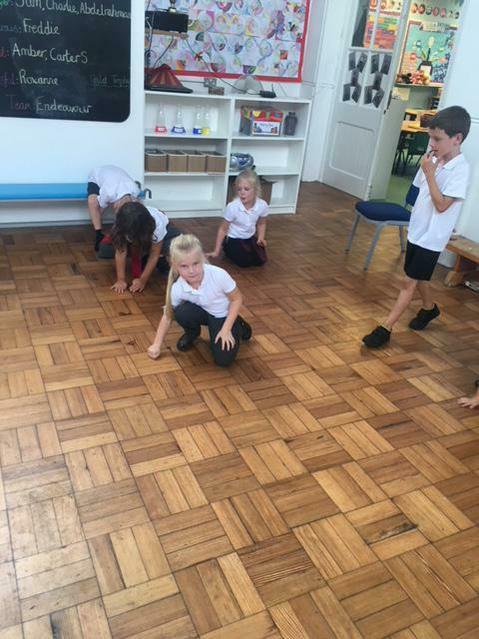 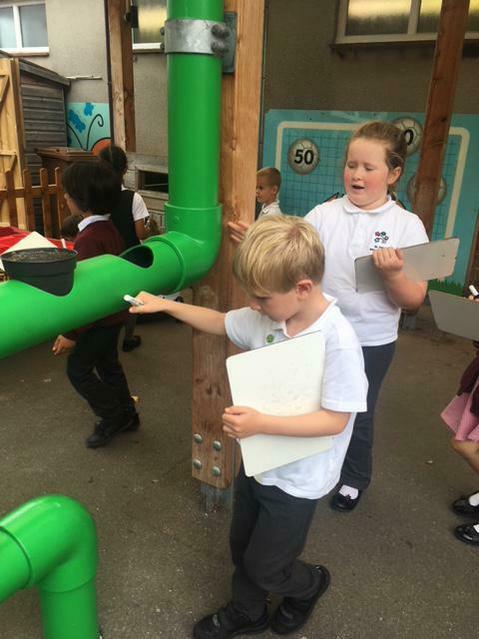 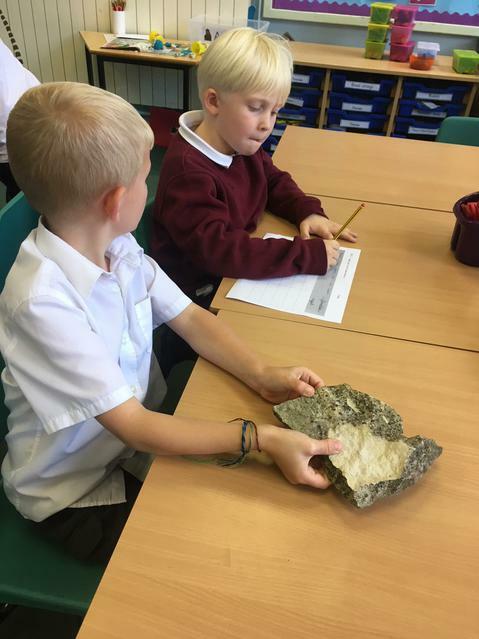 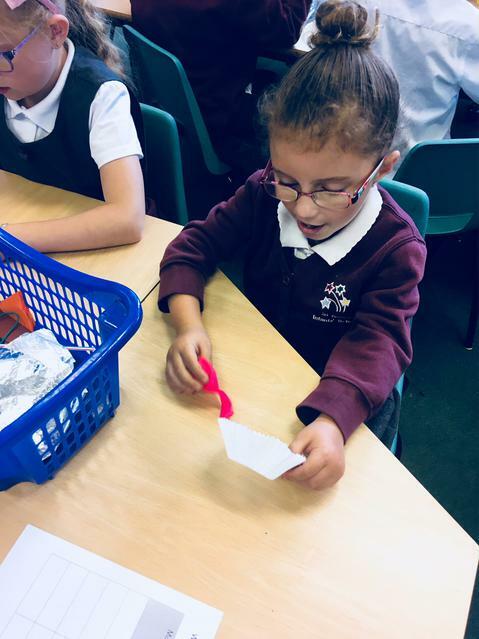 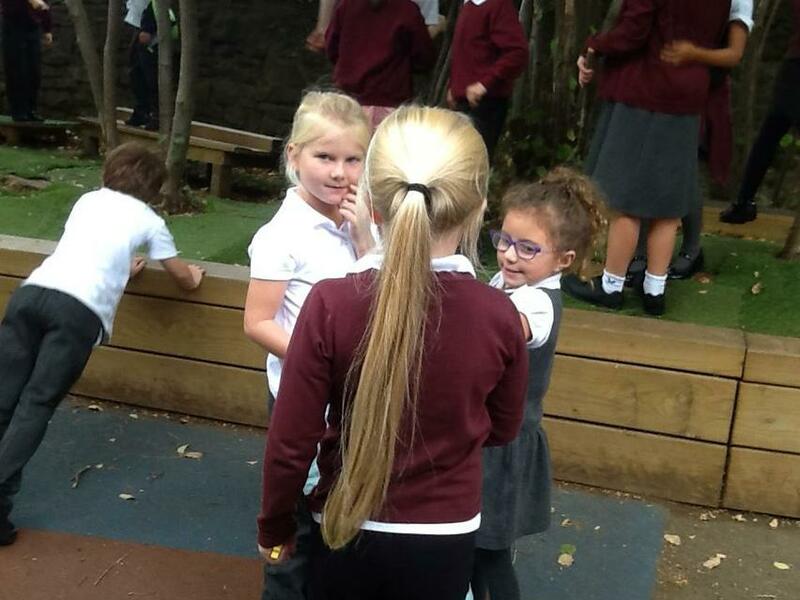 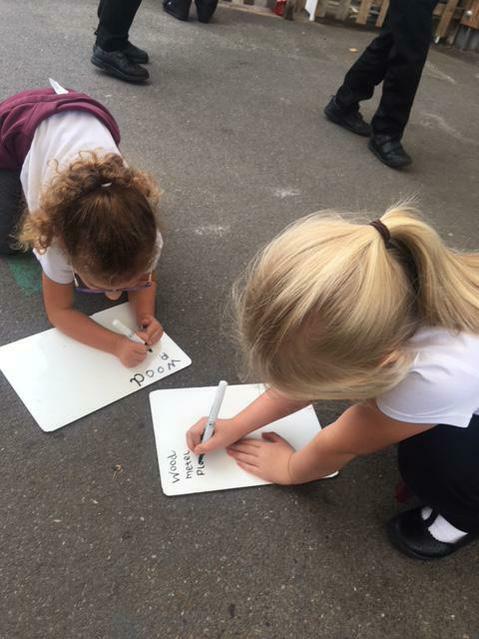 Jupiter Class went on a walk around school to explore what different materials they could find. 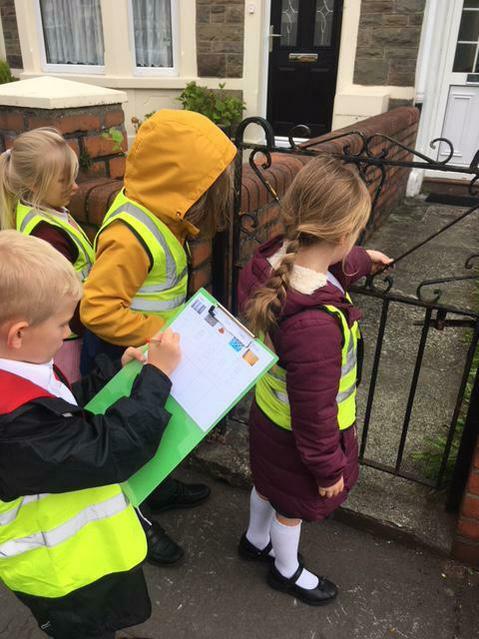 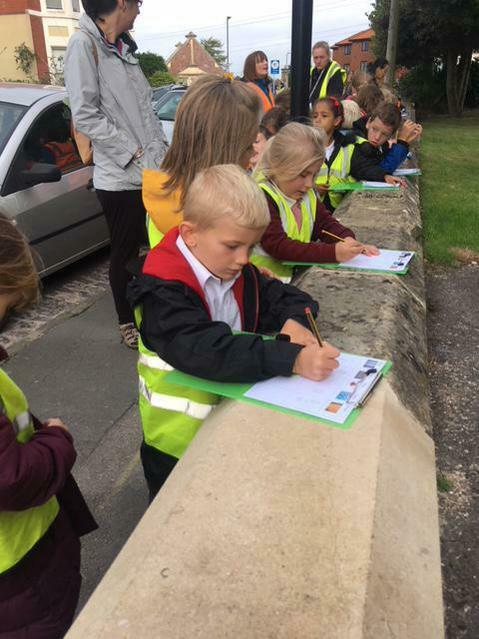 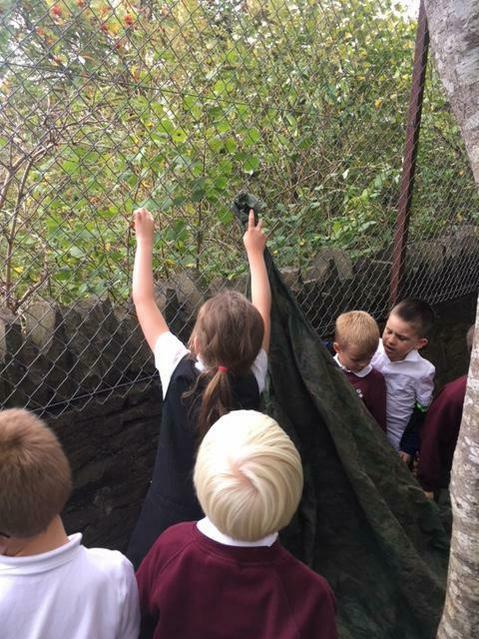 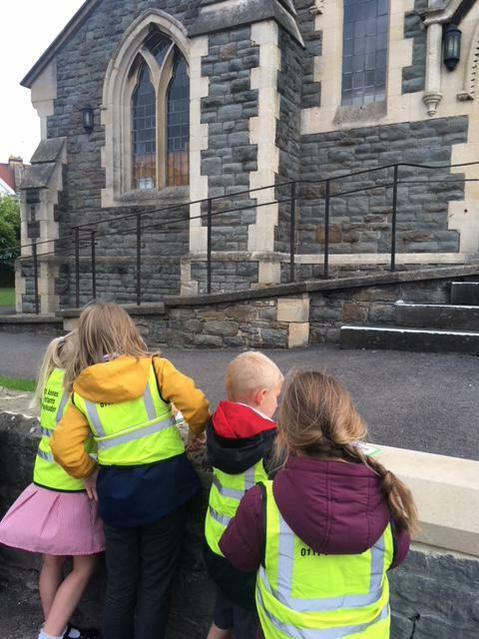 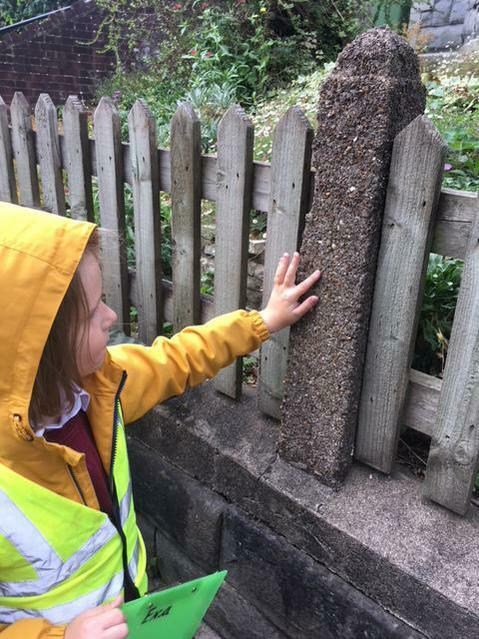 We went on a walk around our local area to investigate what materials we could find. 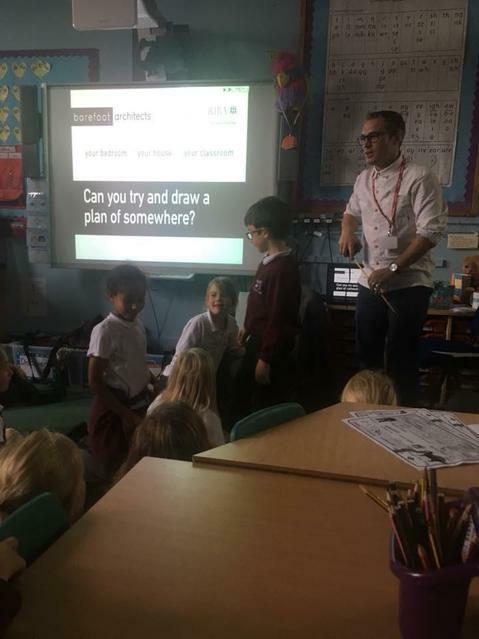 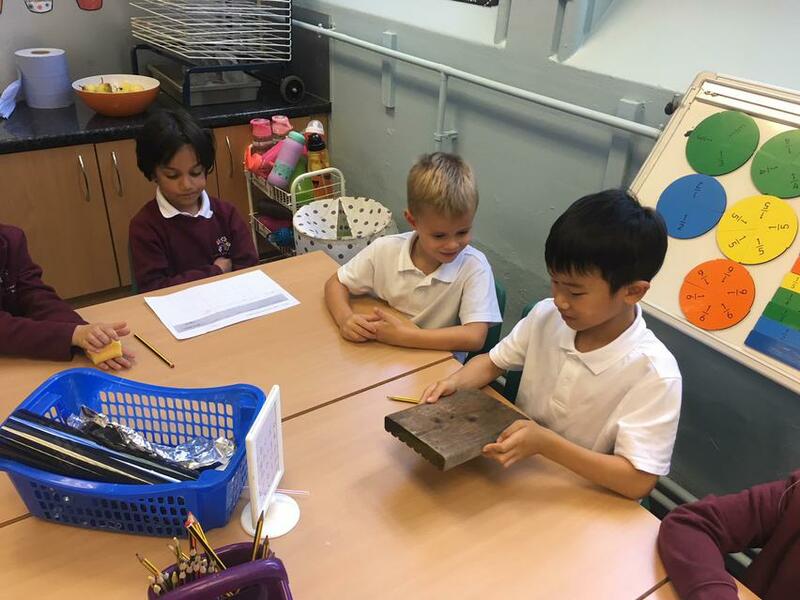 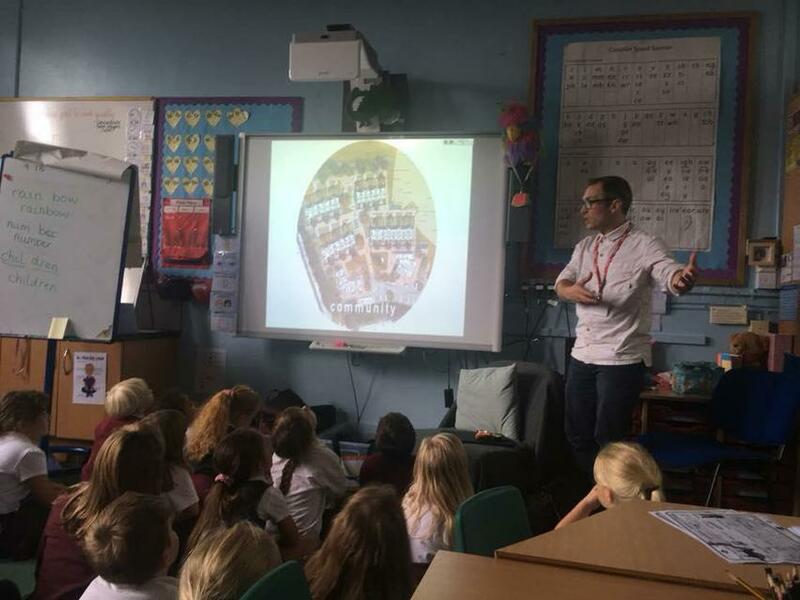 We explored why specific objects are made from certain materials..
An architect came to visit Year 2 today to engage children in their enquiry question ‘what could my classroom be made of?’. 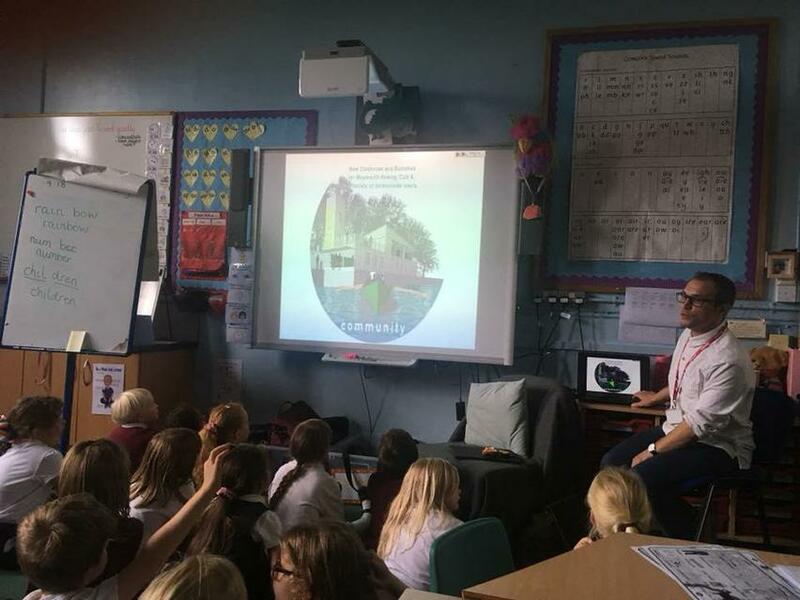 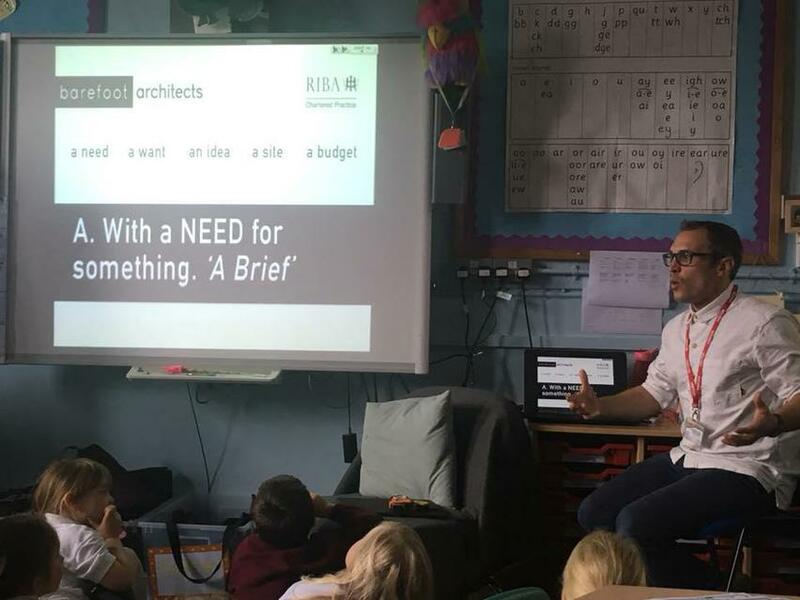 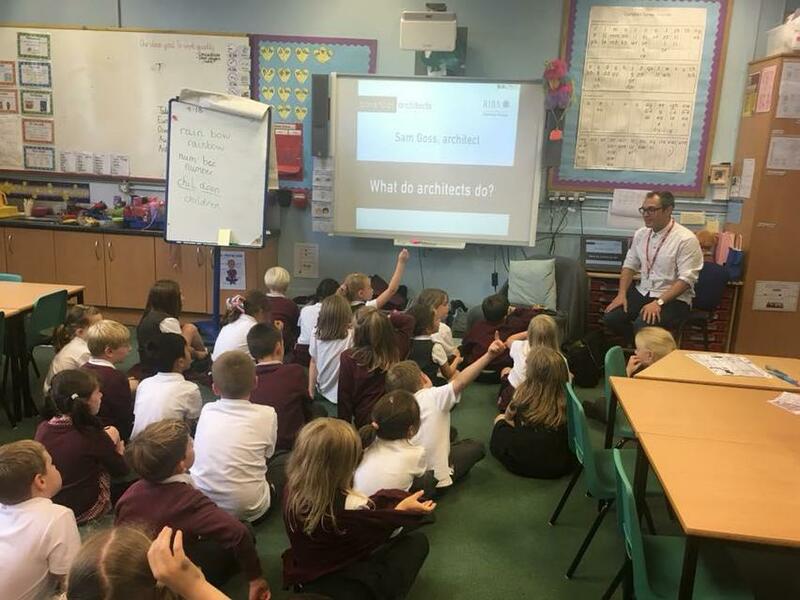 He spoke about what an architect is, the skills he uses, and discussed the importance of other professionals who work along architects to create a brief from a client. 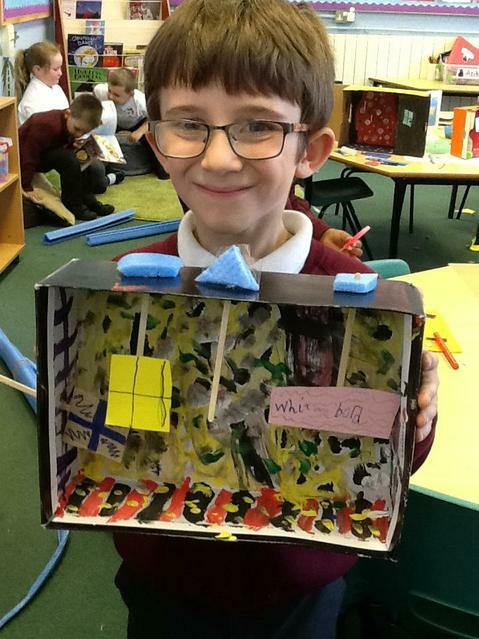 He also demonstrated using his special tools to quickly and accurately measure the length and height of rooms using a laser! 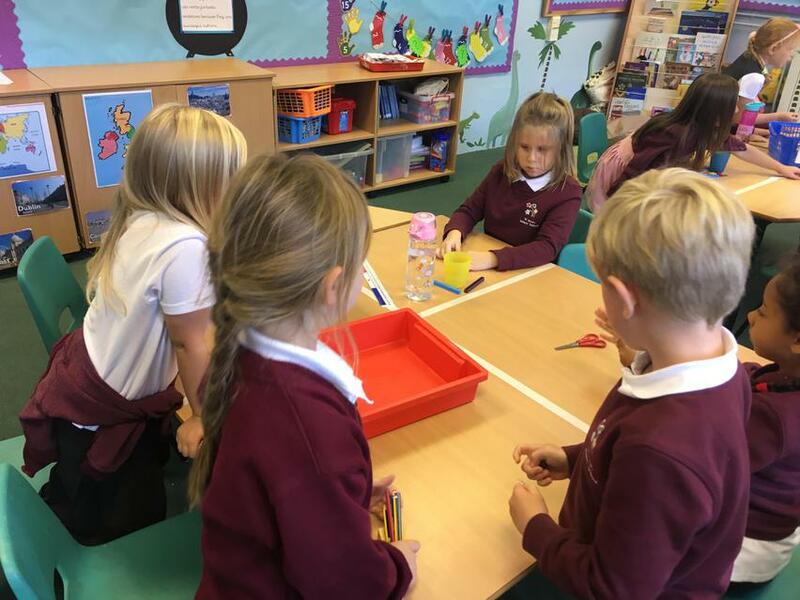 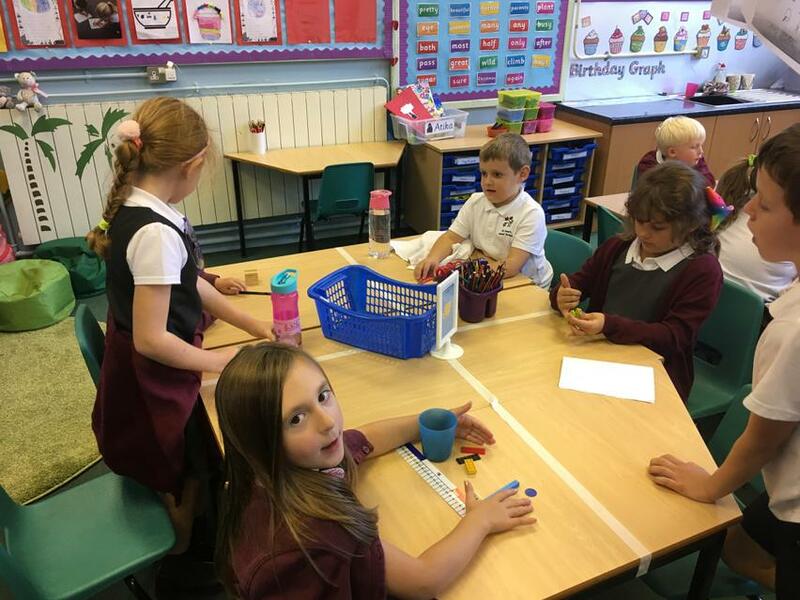 We worked as a team to sort a variety of materials by their properties. 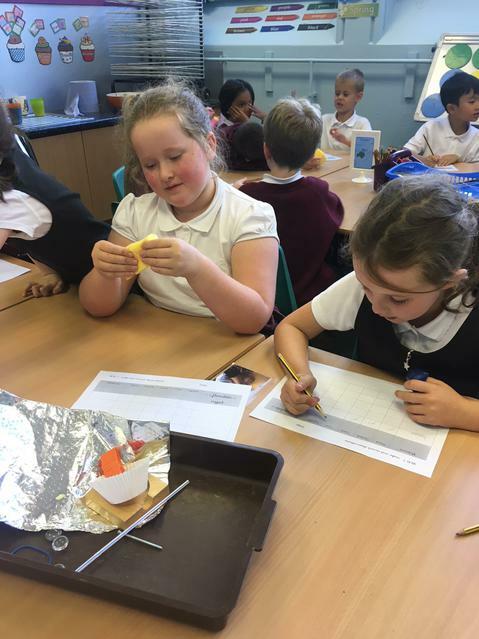 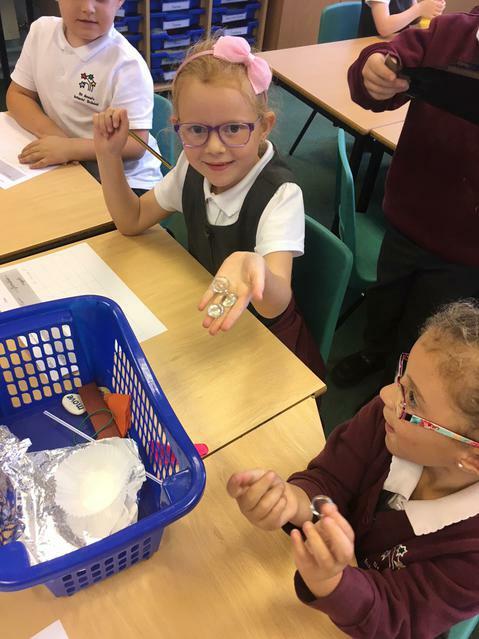 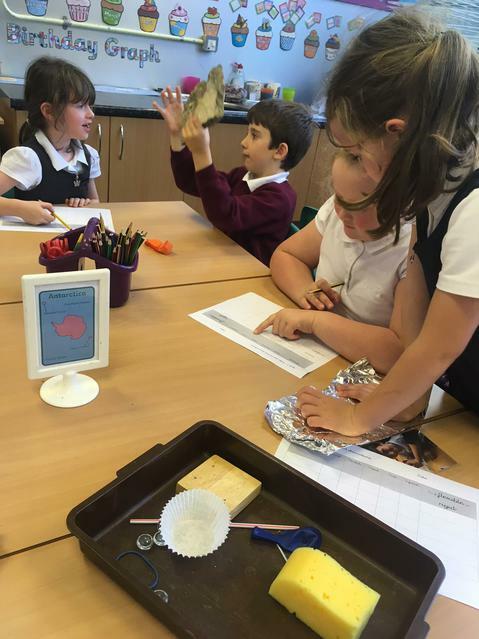 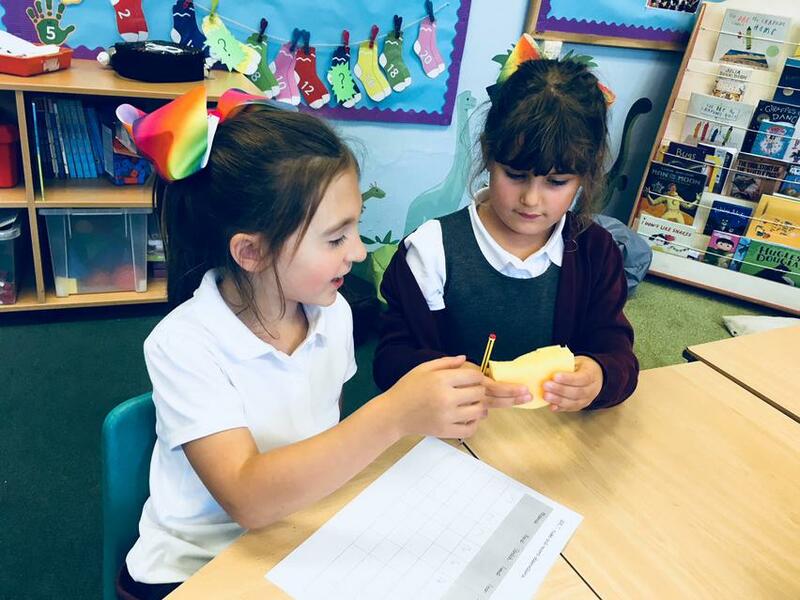 We investigated the properties of a variety of materials. 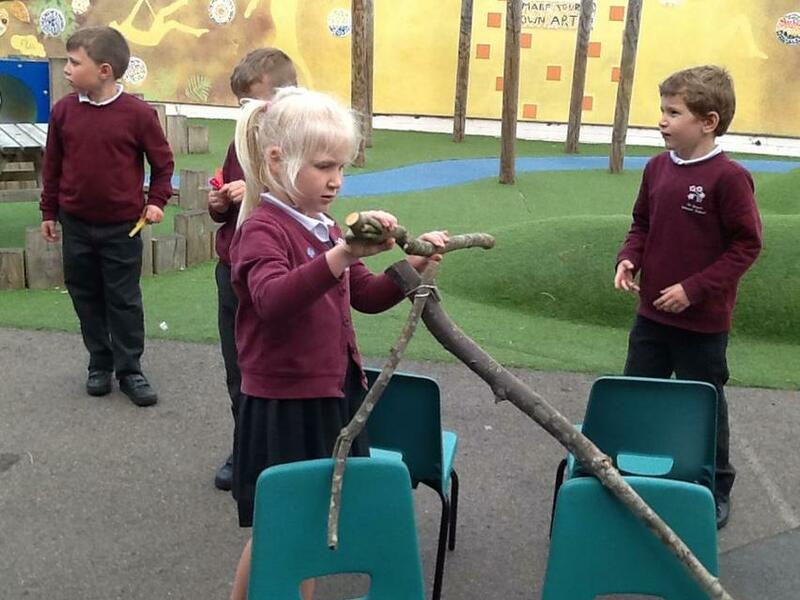 We explored if each material could bend, stretch, twist, squash and whether it was flexible or rigid. 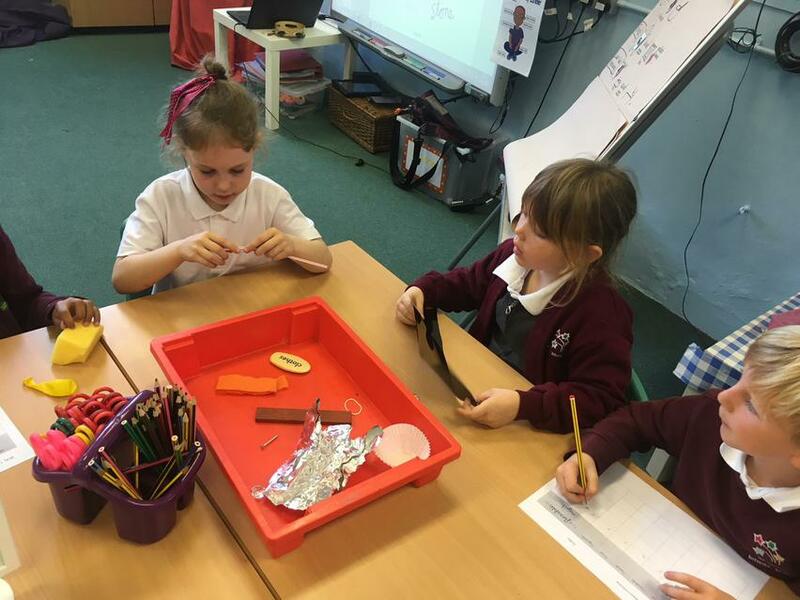 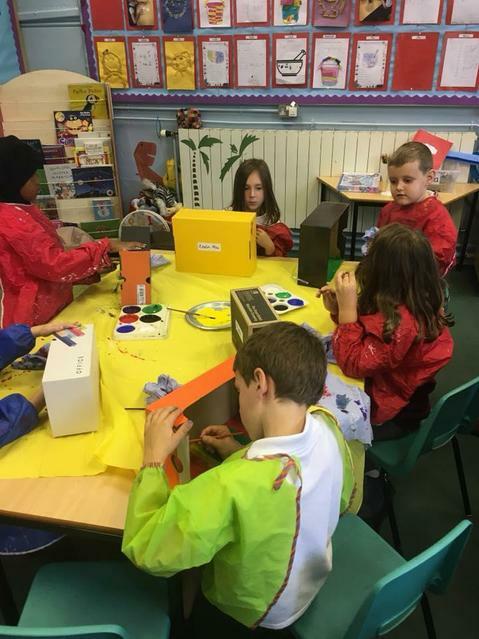 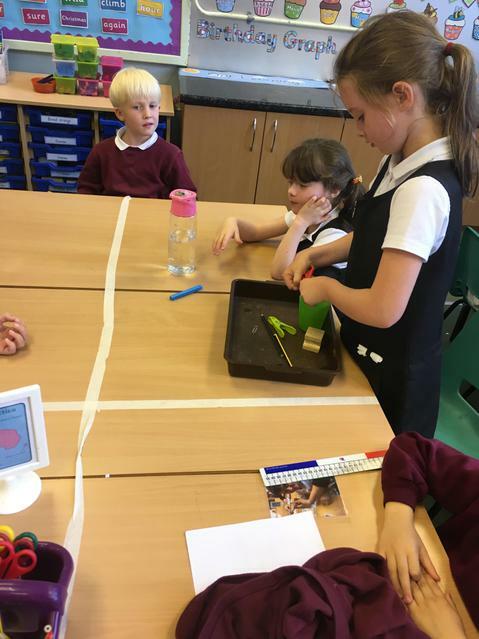 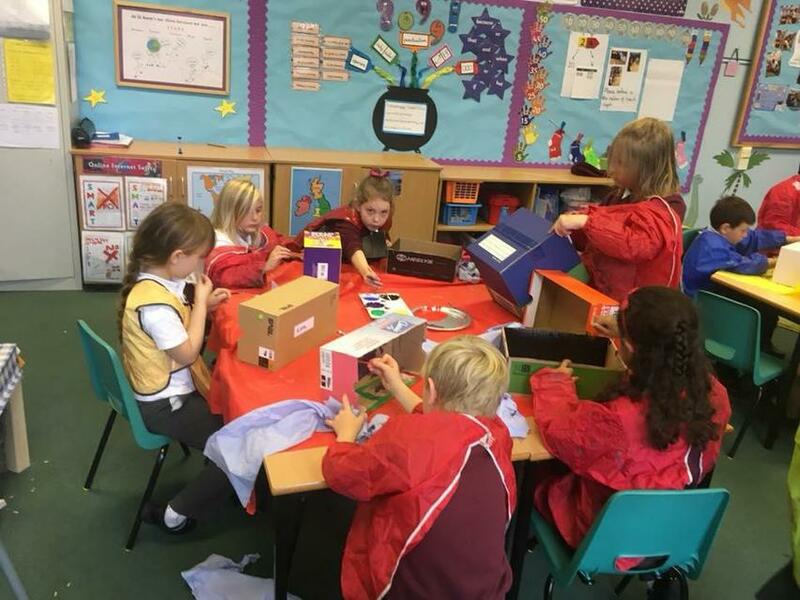 Today, Year 2 have had a real hands-on learning experience of ‘Being an Engineer’, ‘Being a Scientist’ and ‘Being an Artist’! 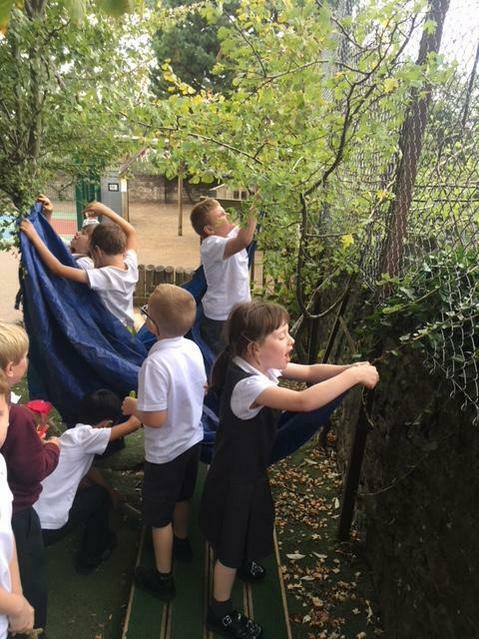 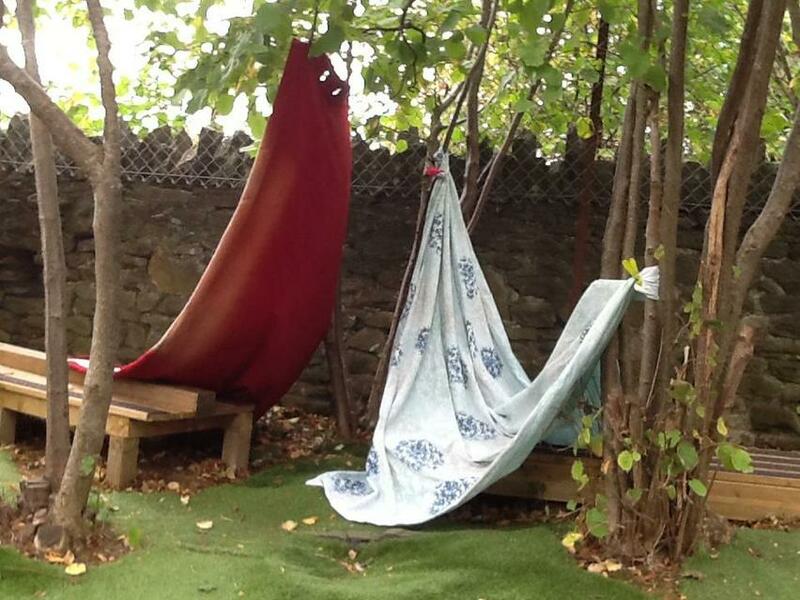 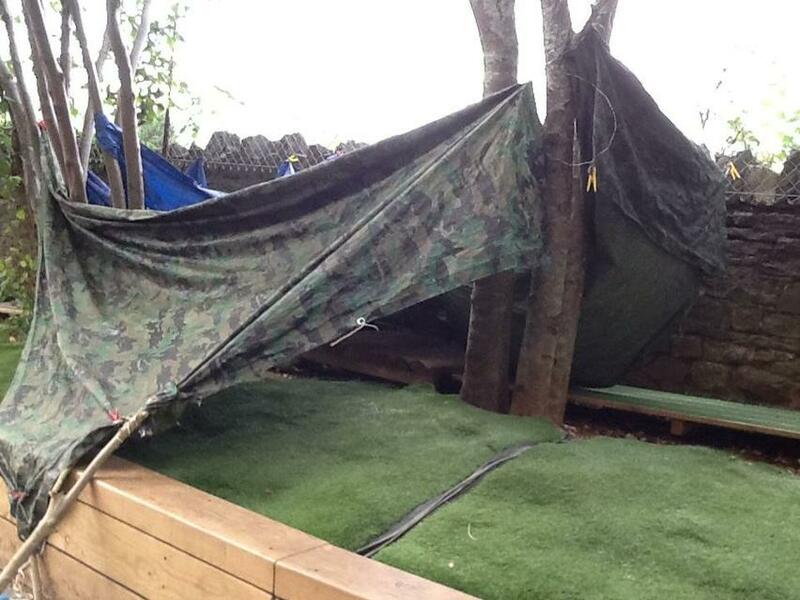 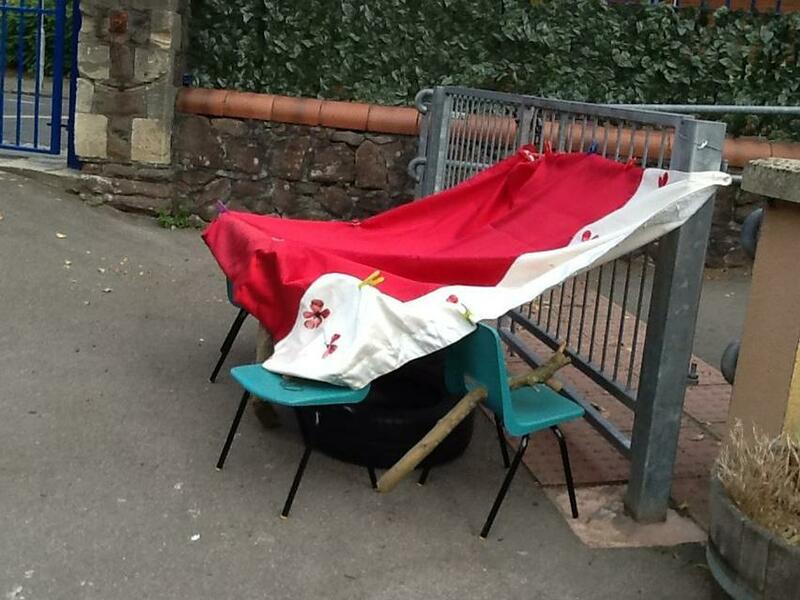 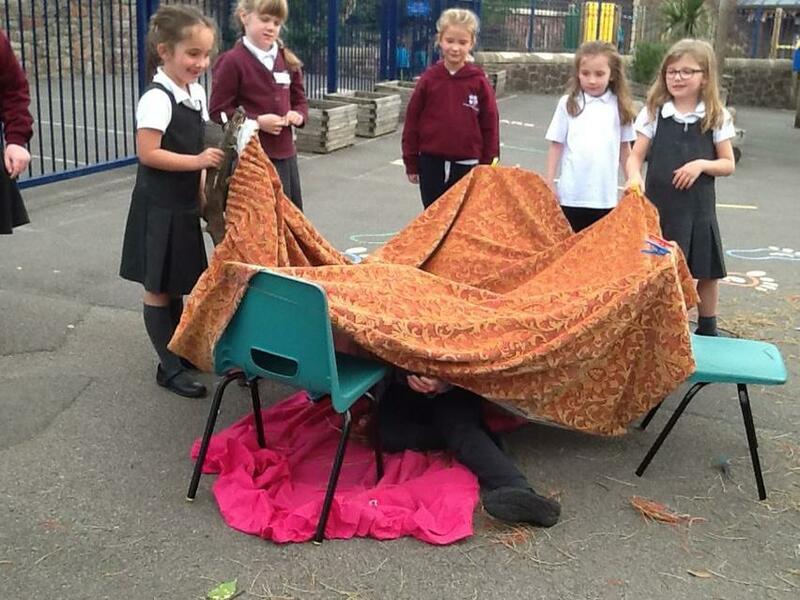 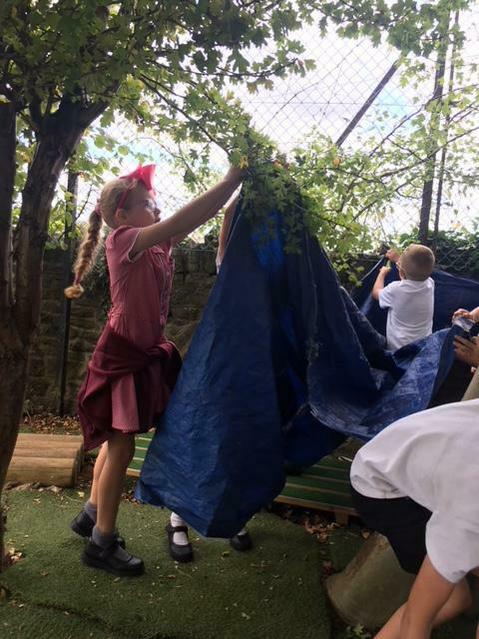 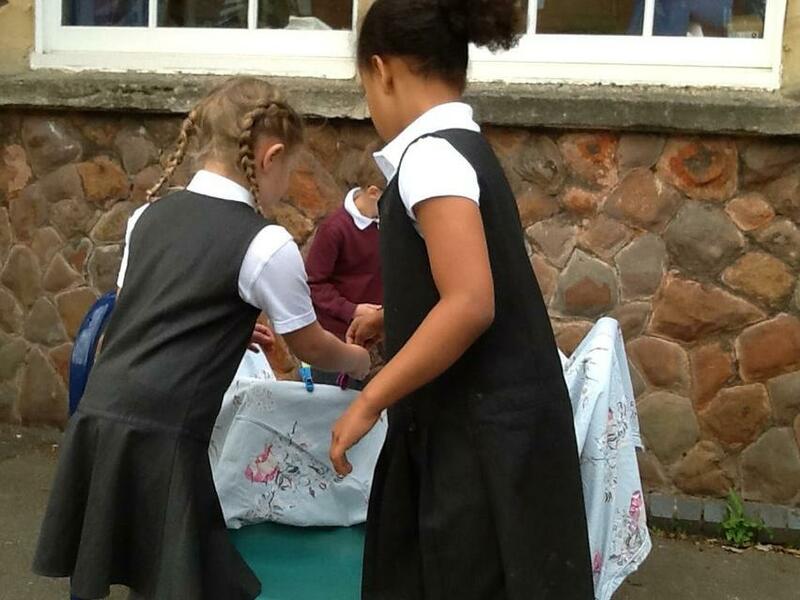 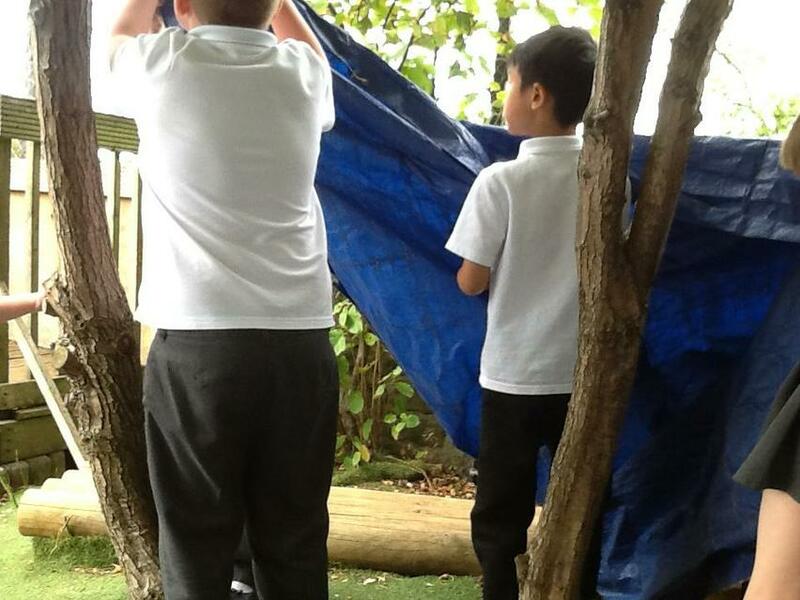 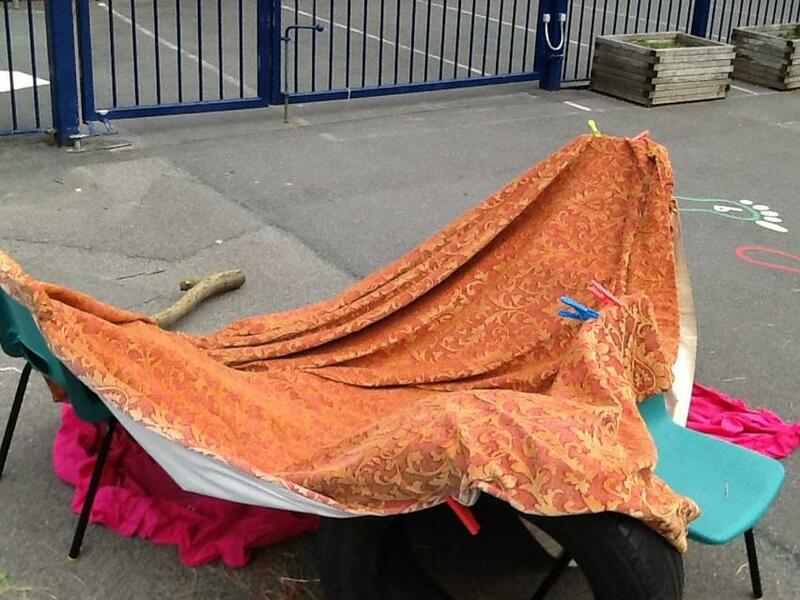 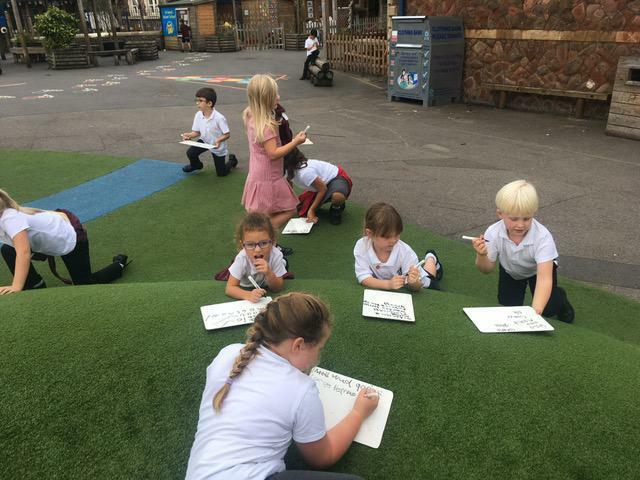 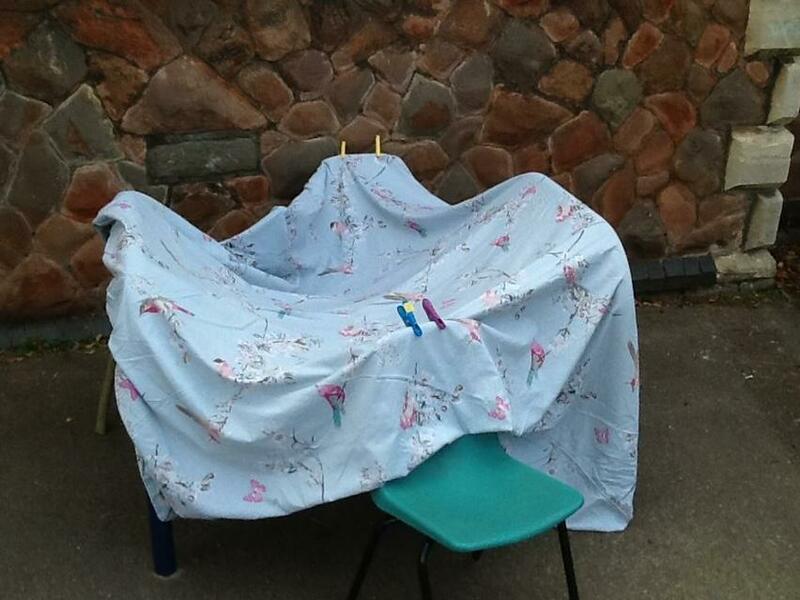 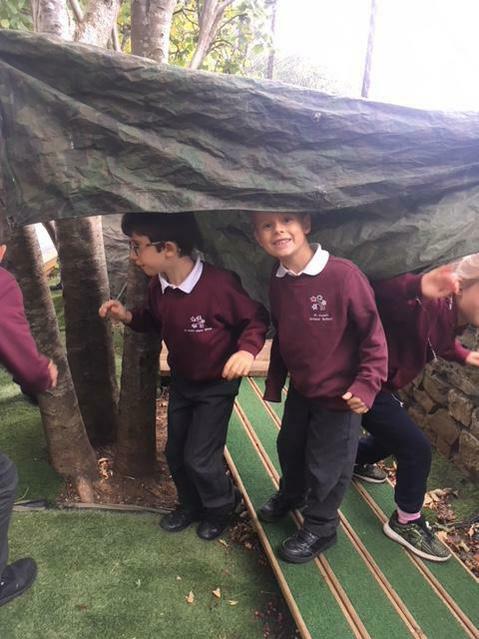 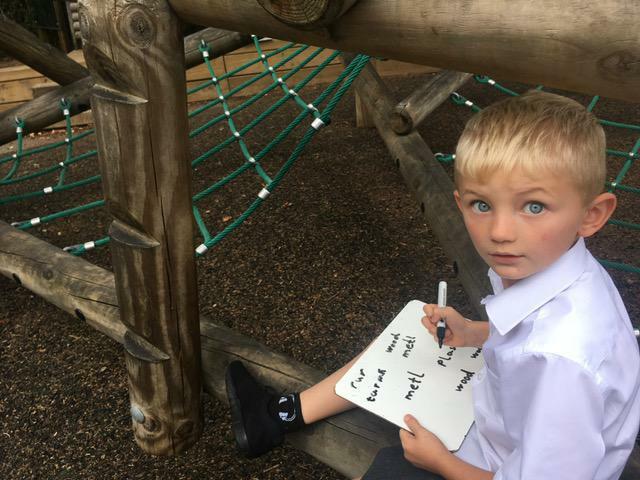 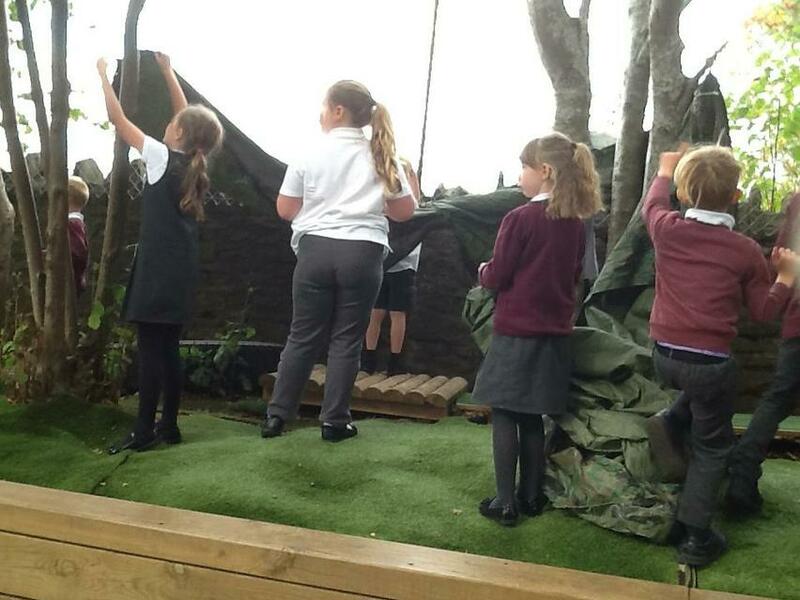 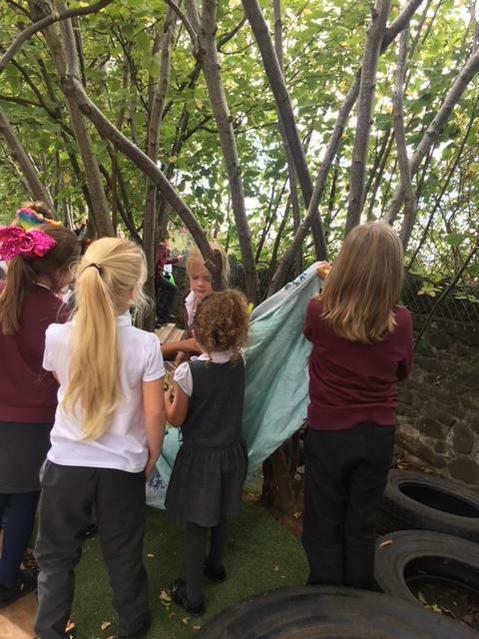 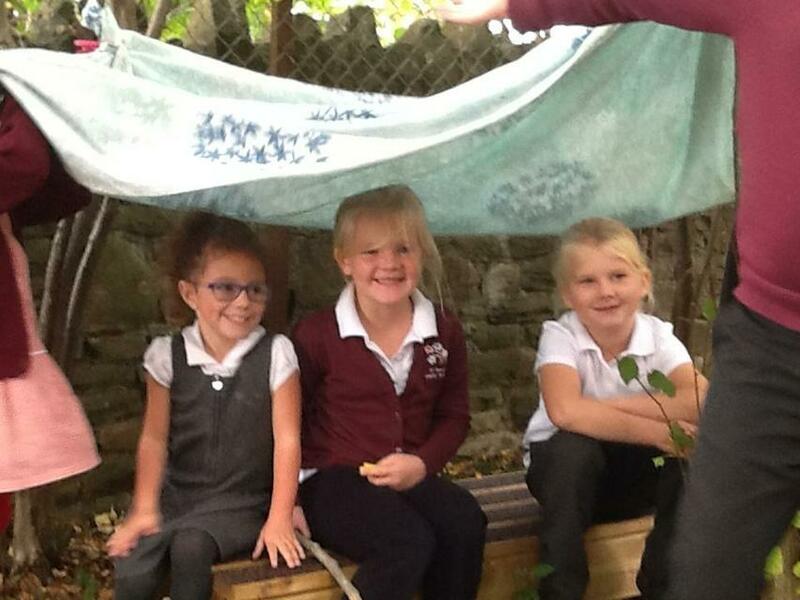 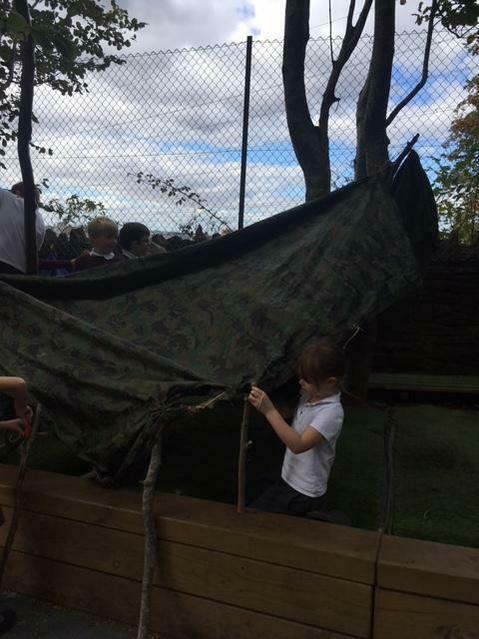 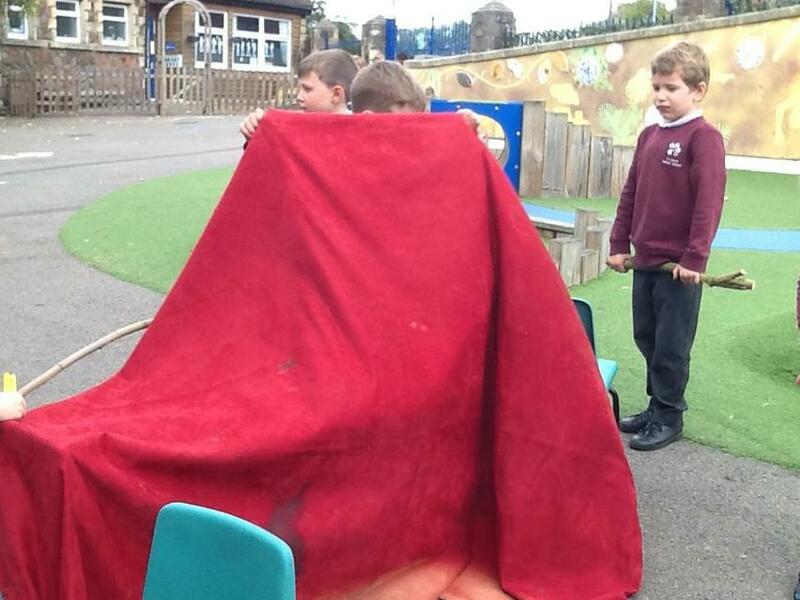 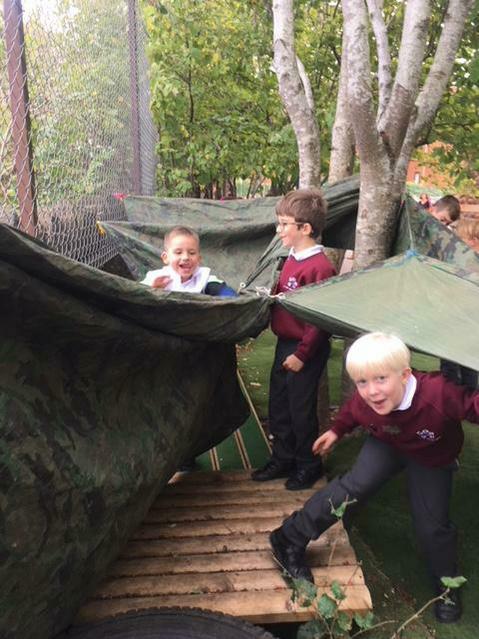 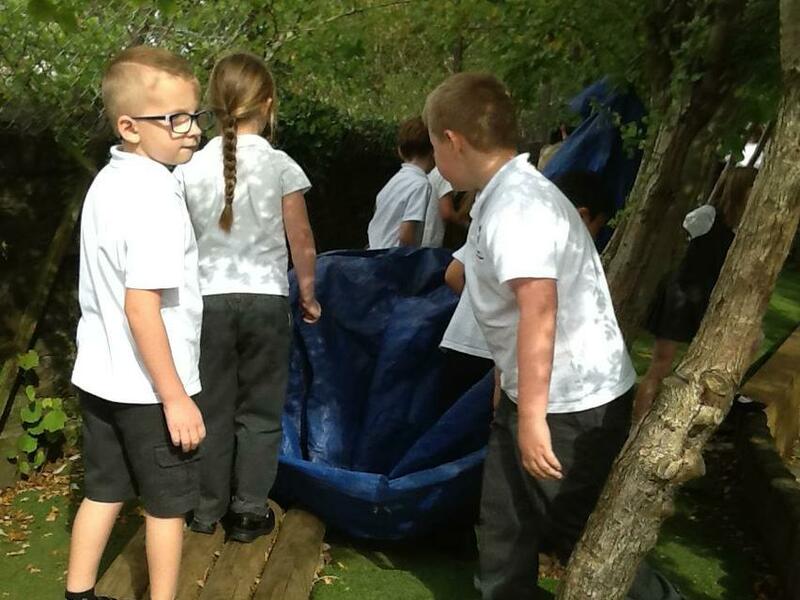 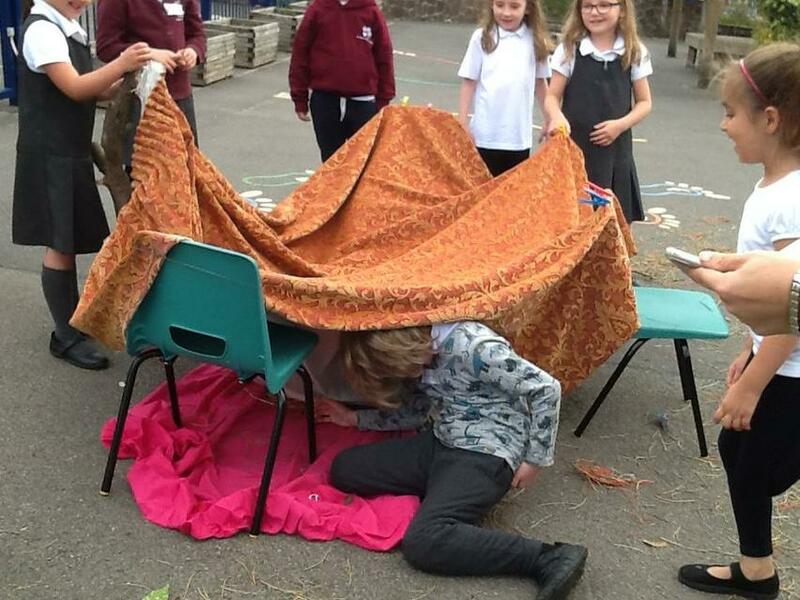 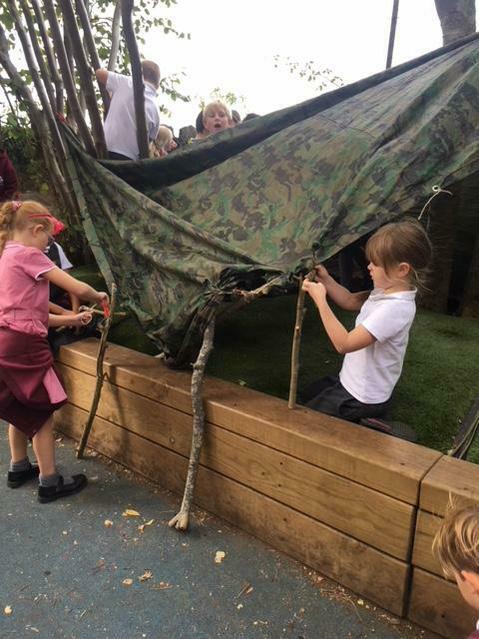 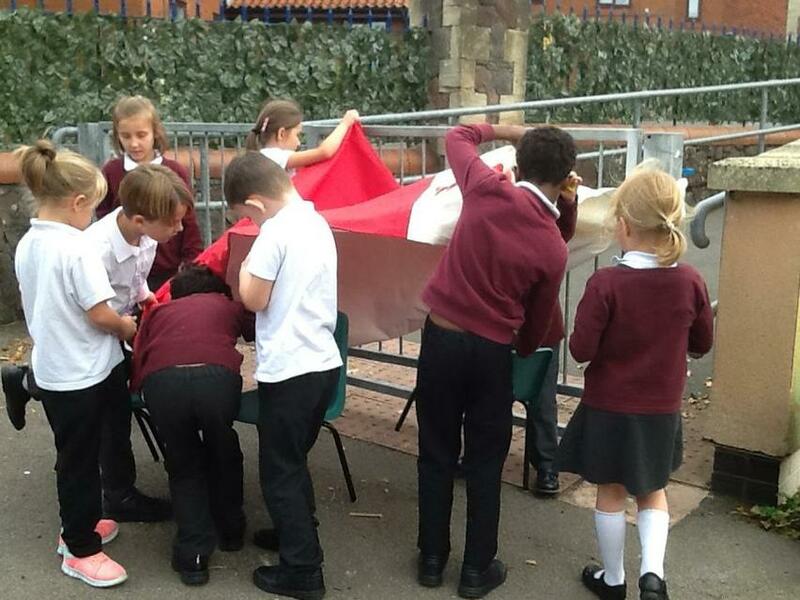 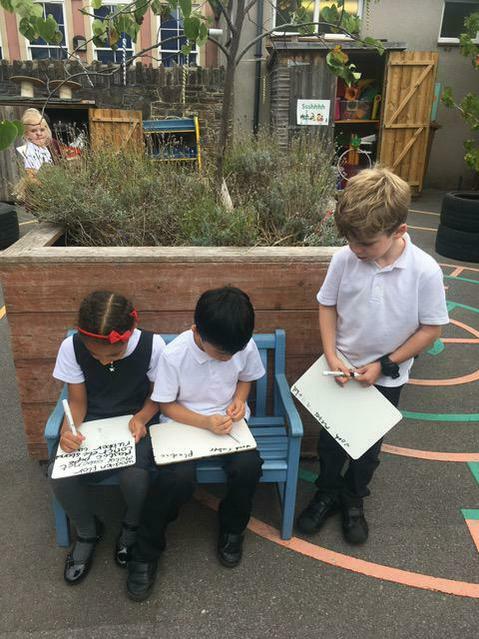 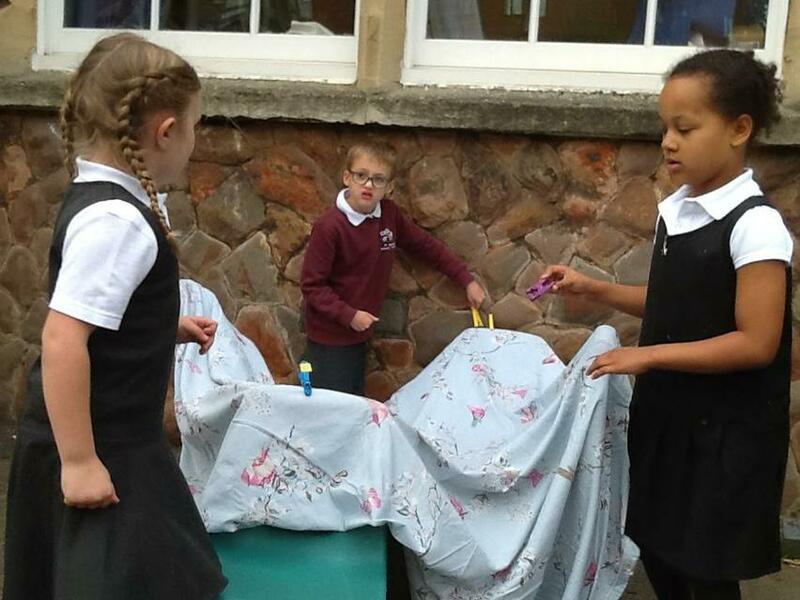 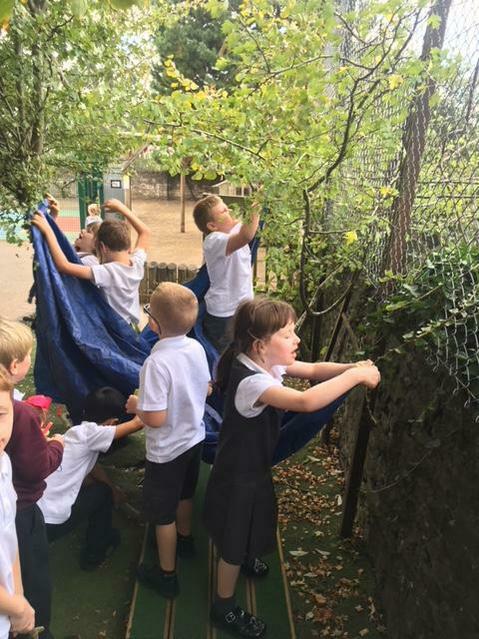 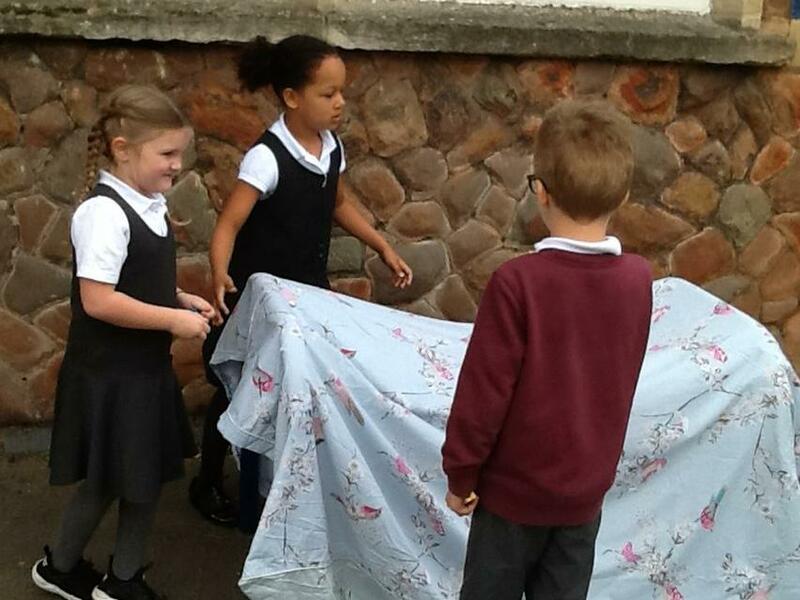 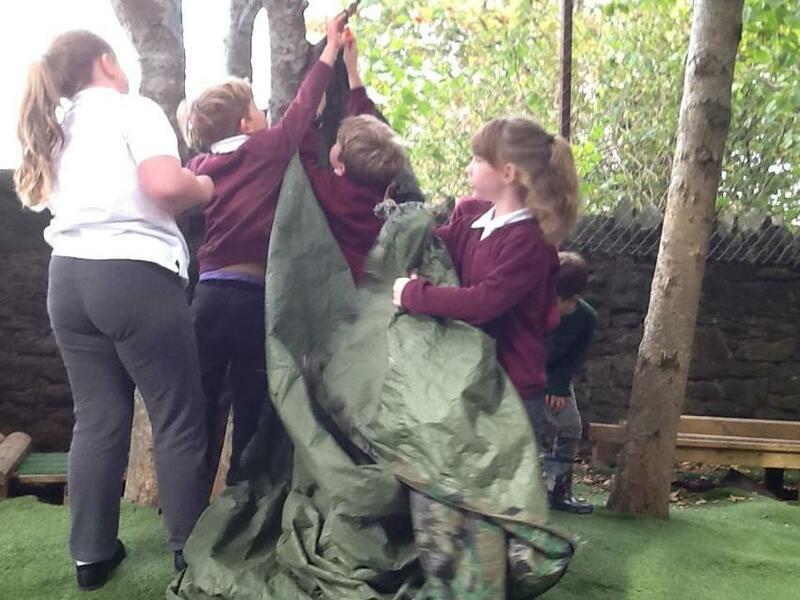 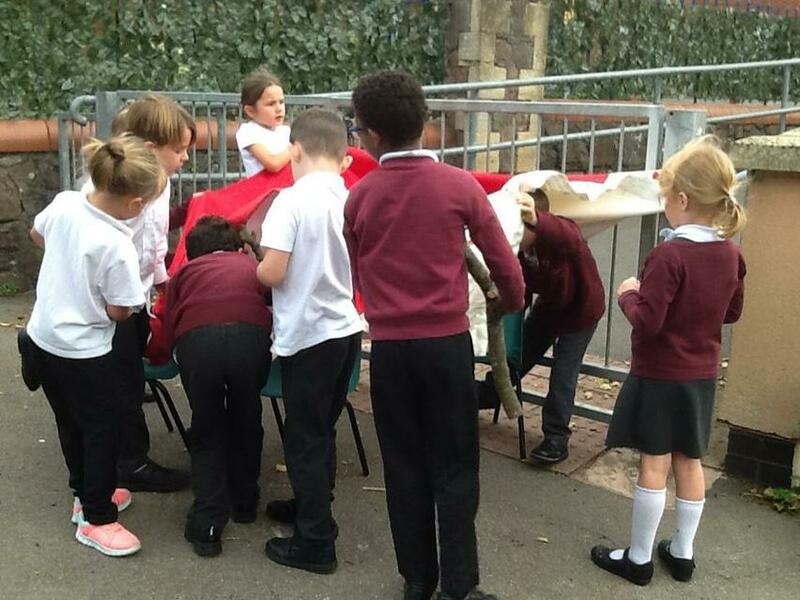 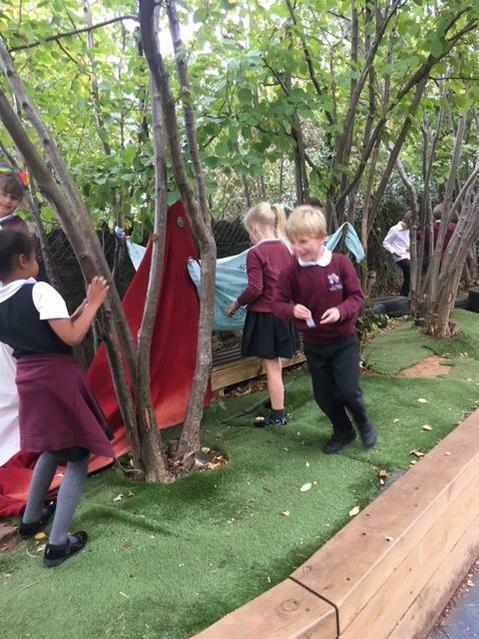 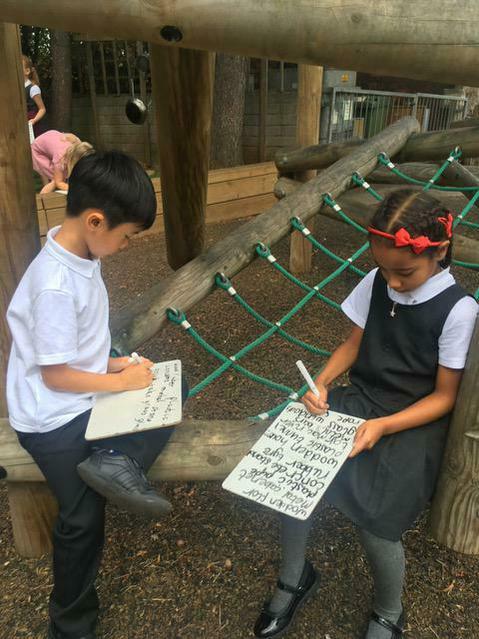 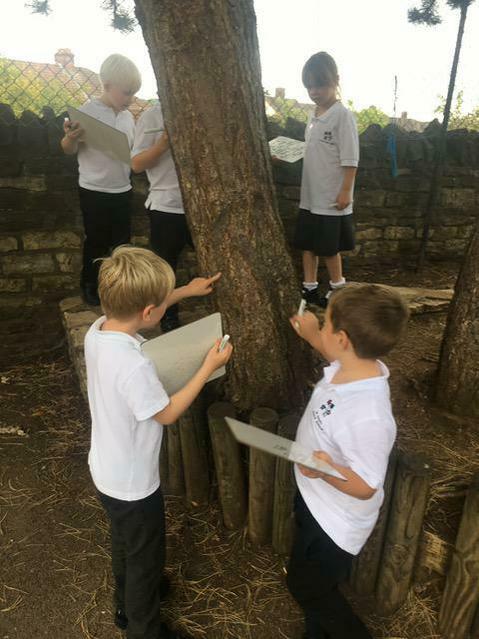 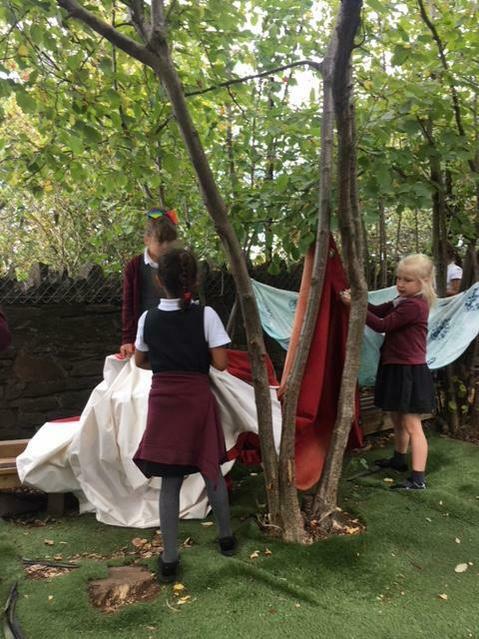 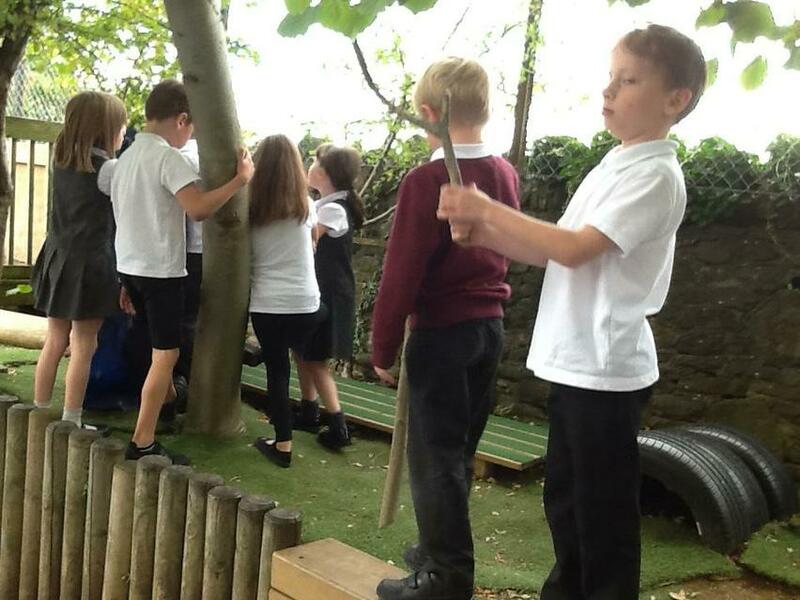 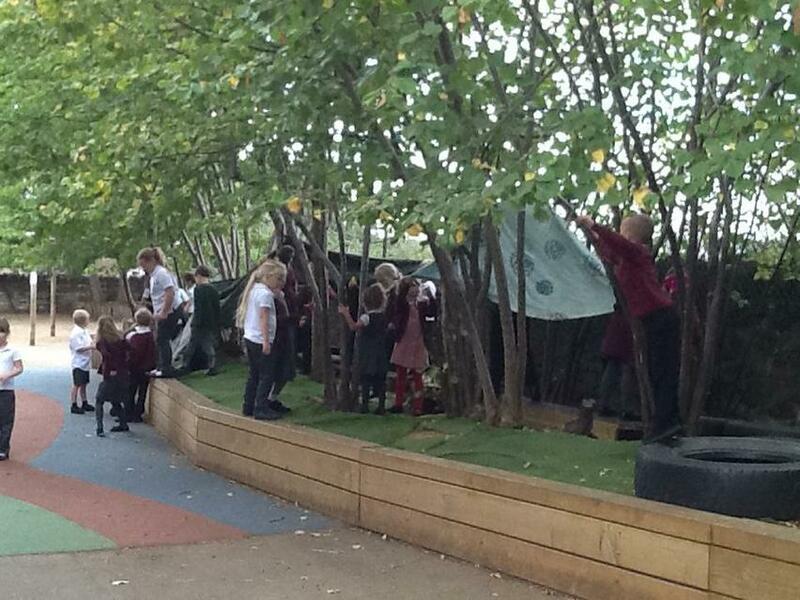 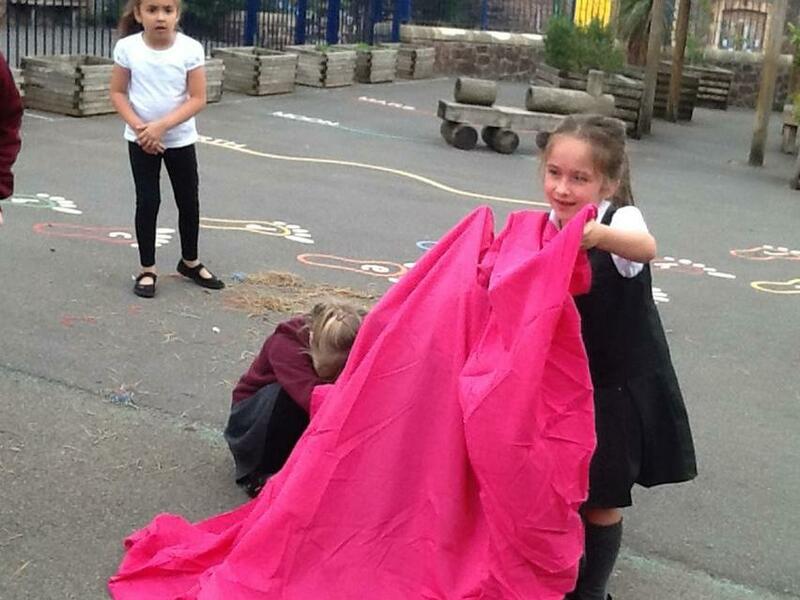 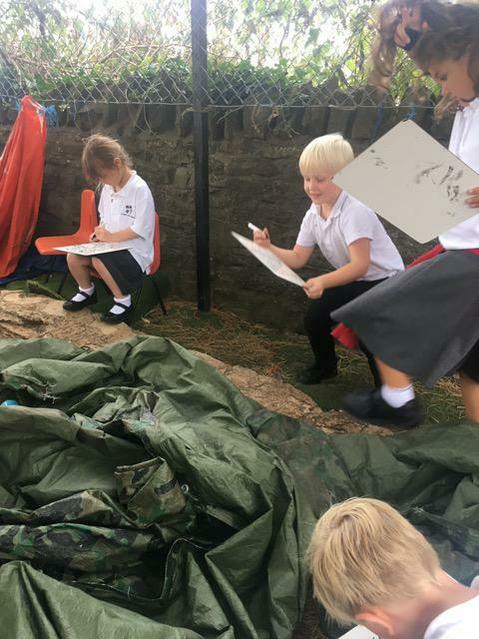 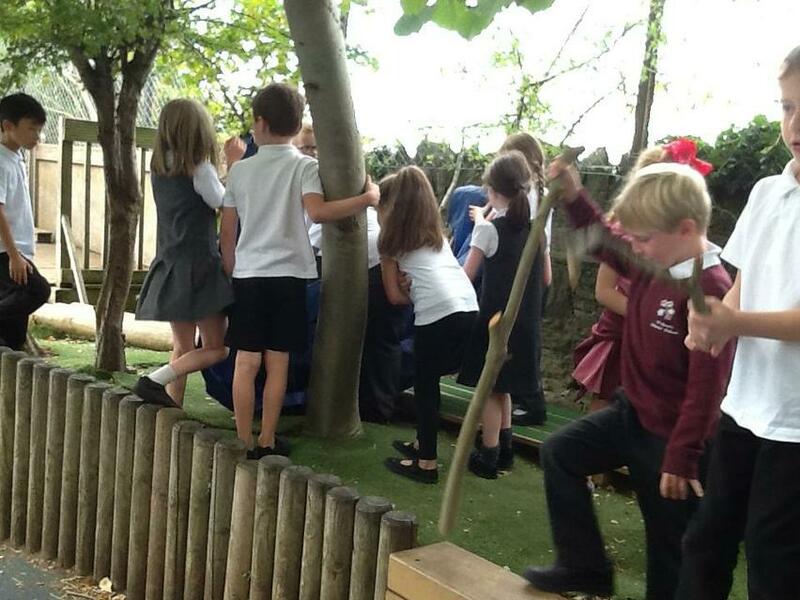 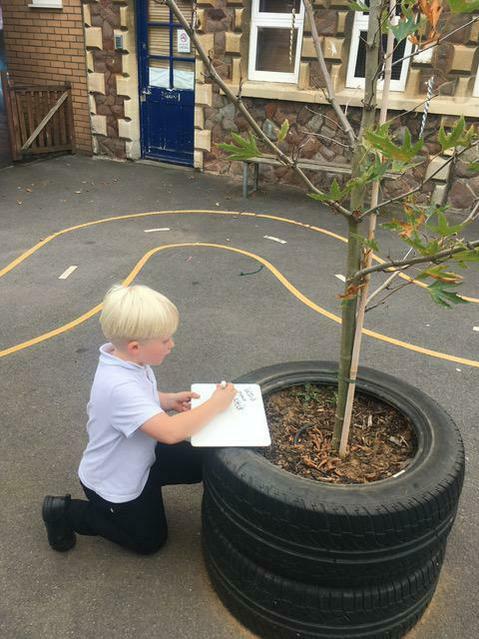 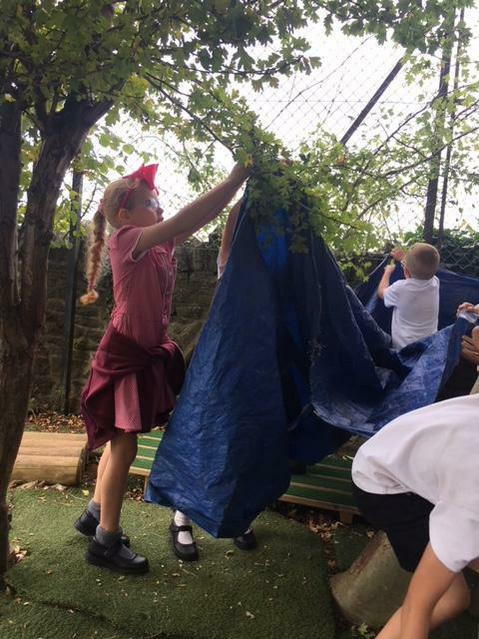 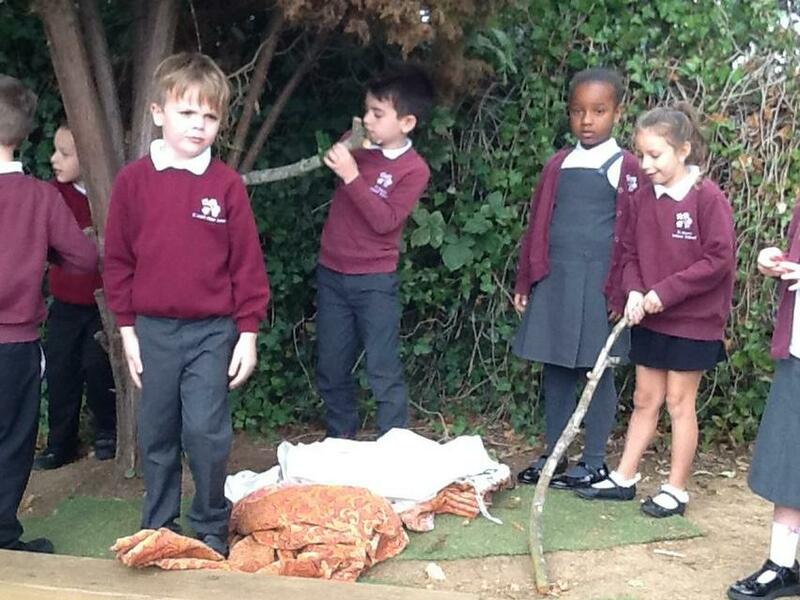 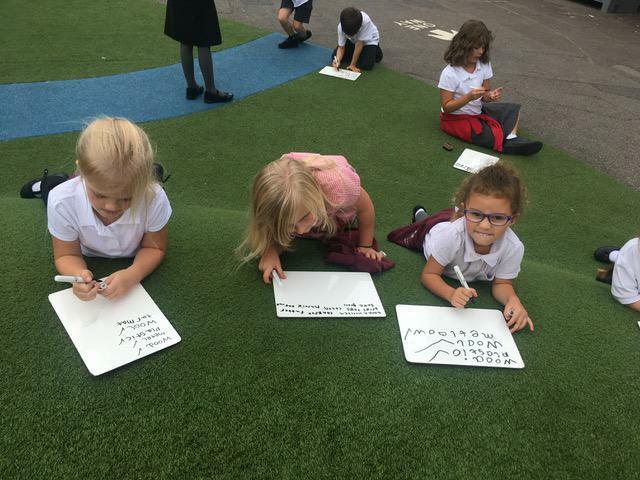 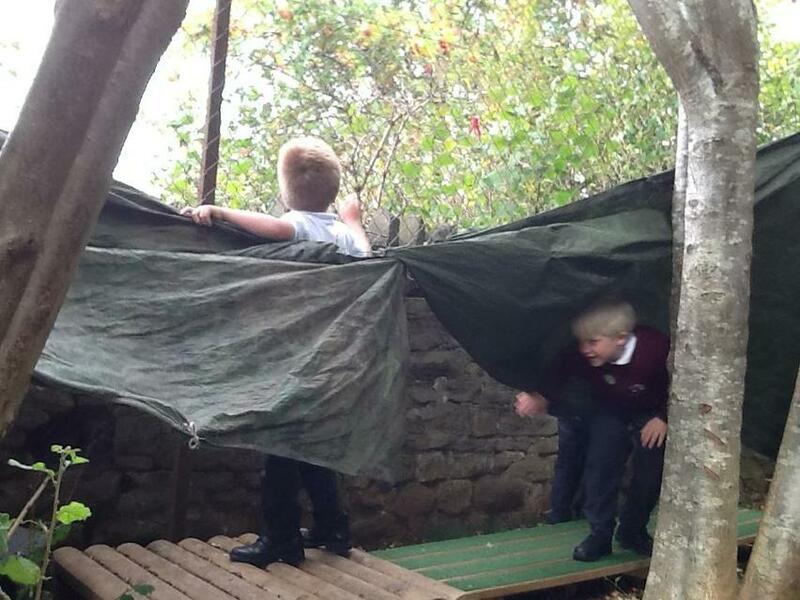 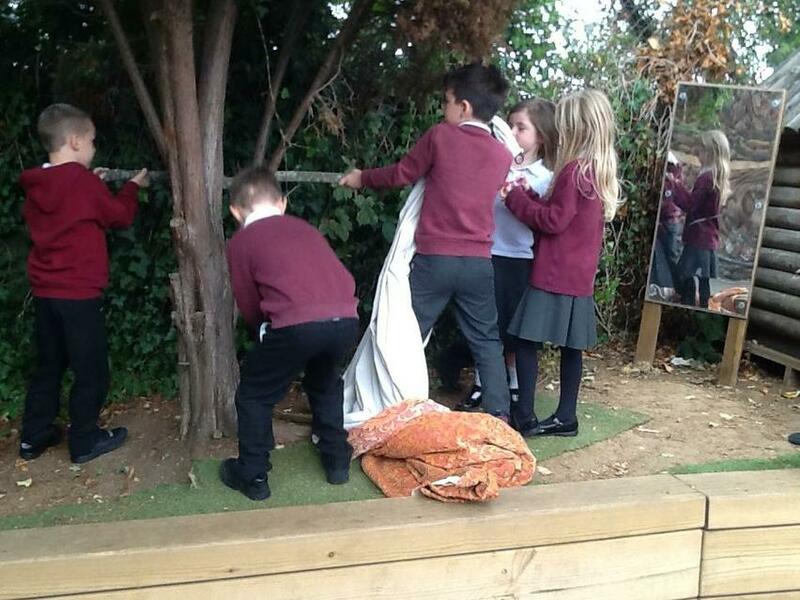 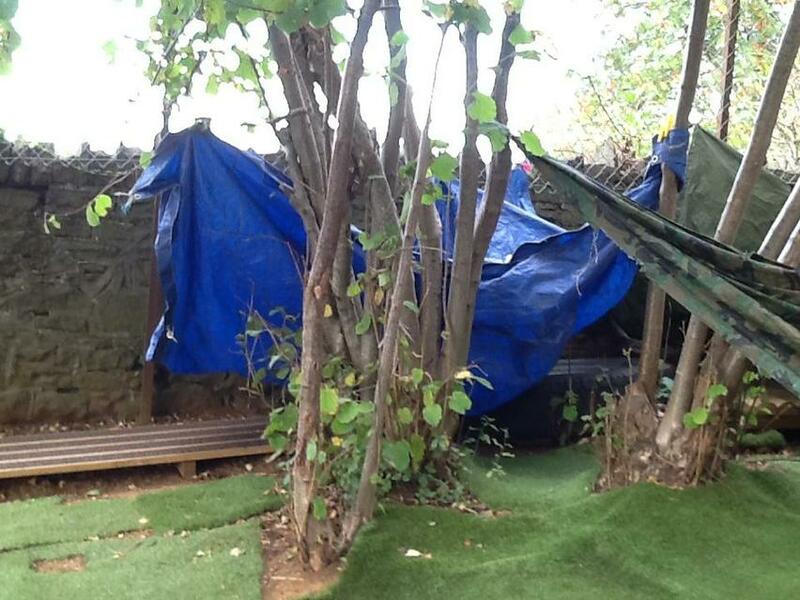 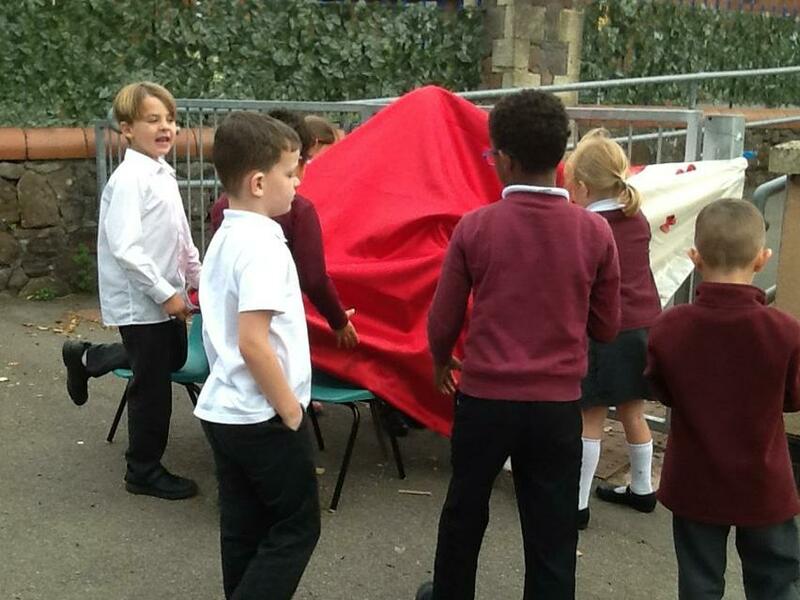 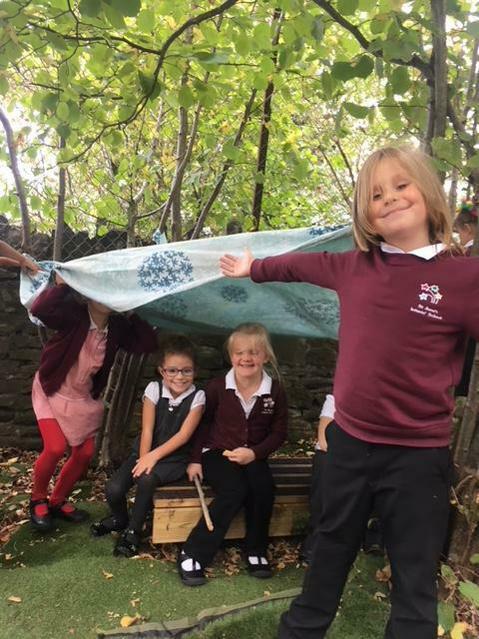 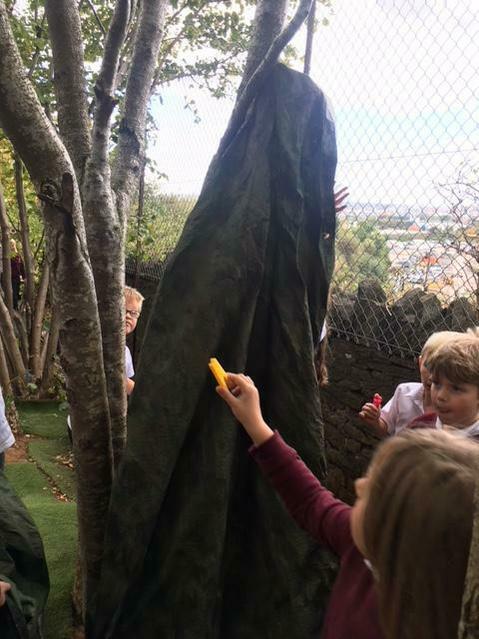 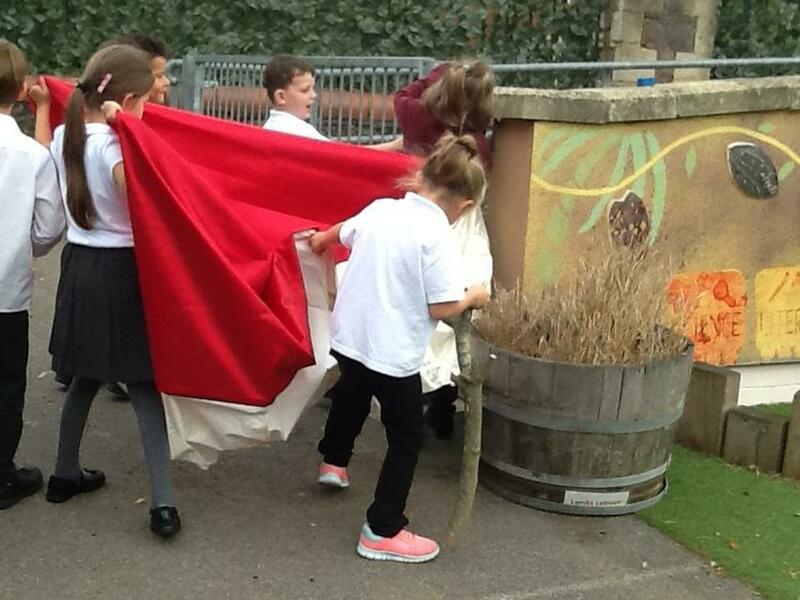 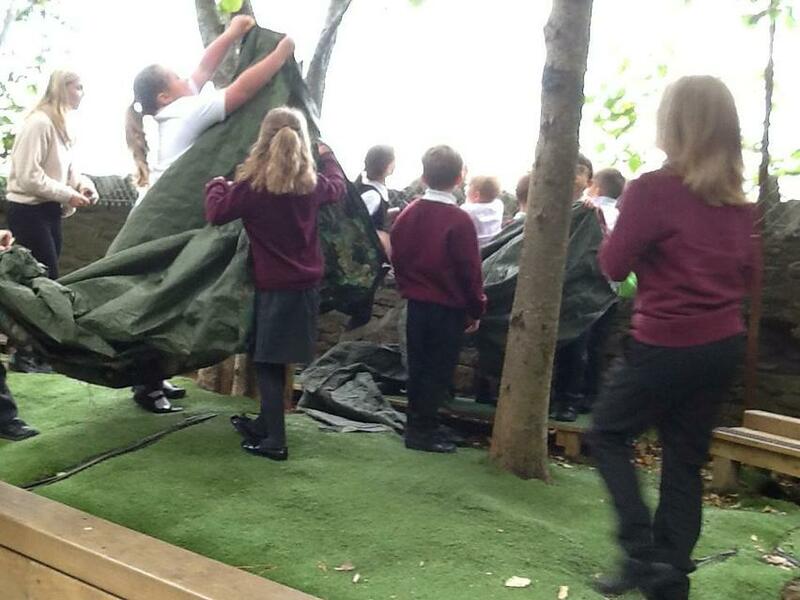 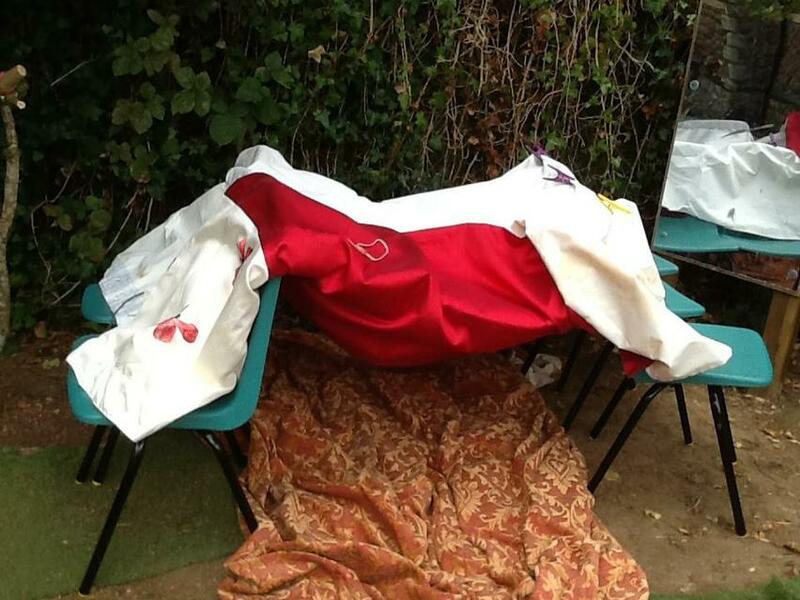 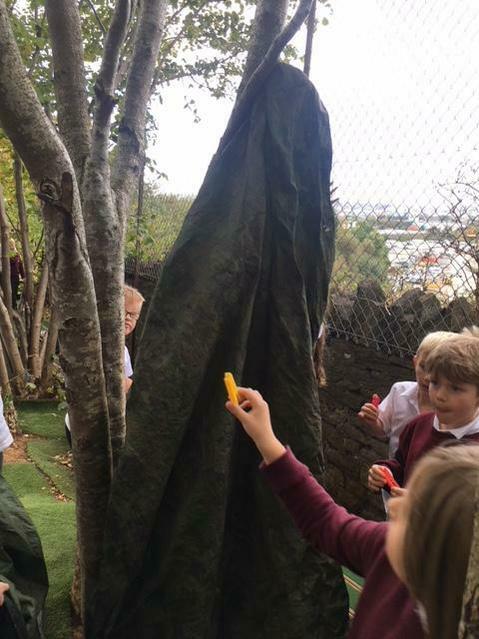 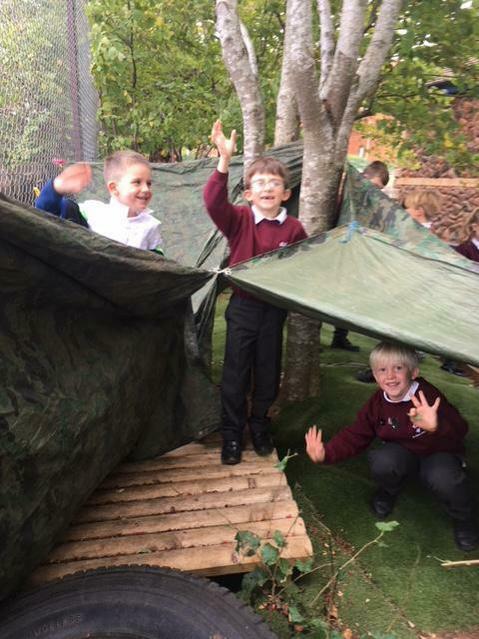 They had great fun applying their knowledge of materials and structures- as well as exploring their creativity- as they worked together to create an outdoor den! 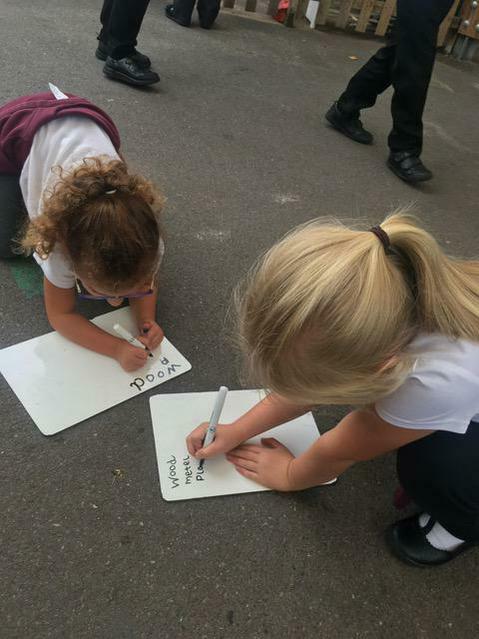 What ‘Team-Players’ they were as they worked together to talk through their ideas along the way! 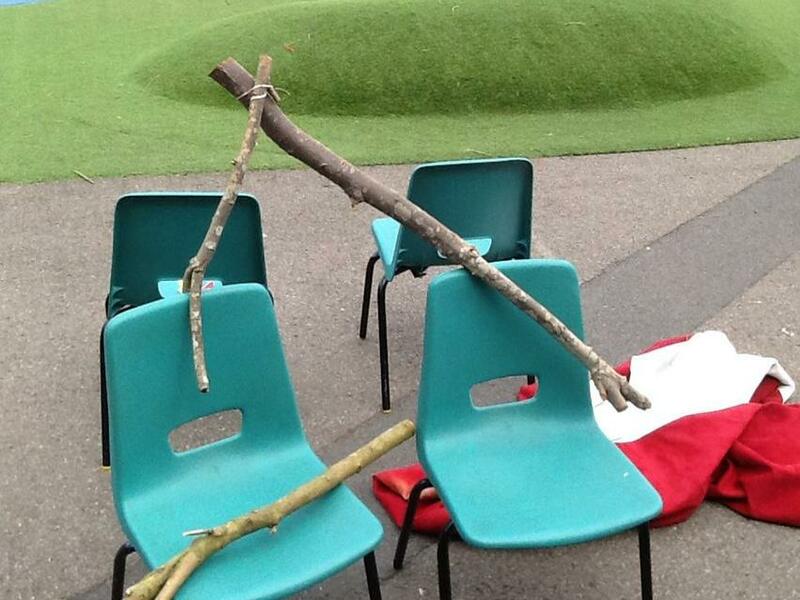 They also had to show a lot of ‘Resilience’ when things did not go to plan! 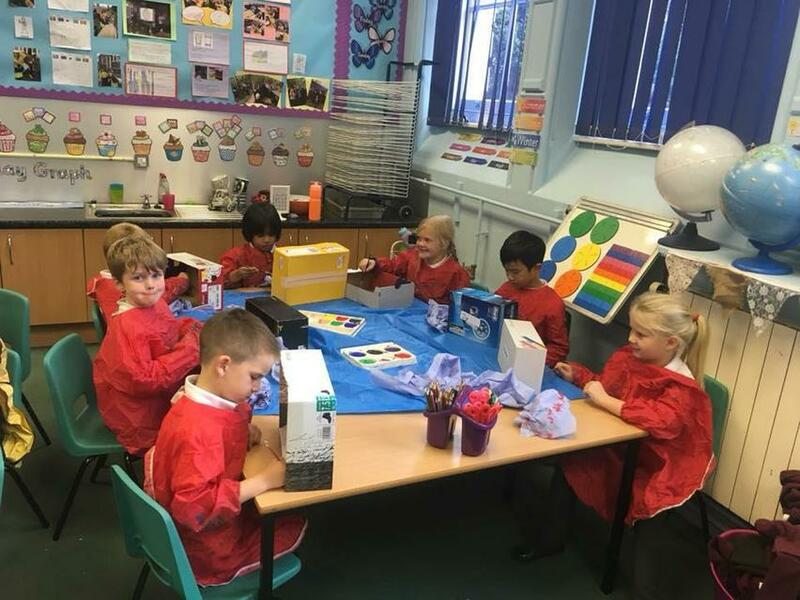 Jupiter Class have been artists today! 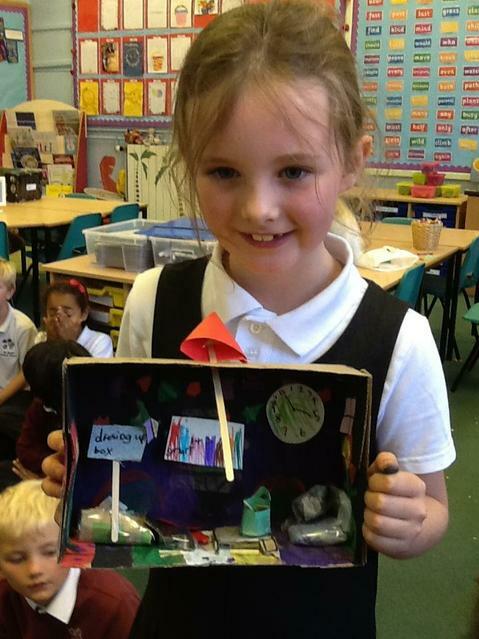 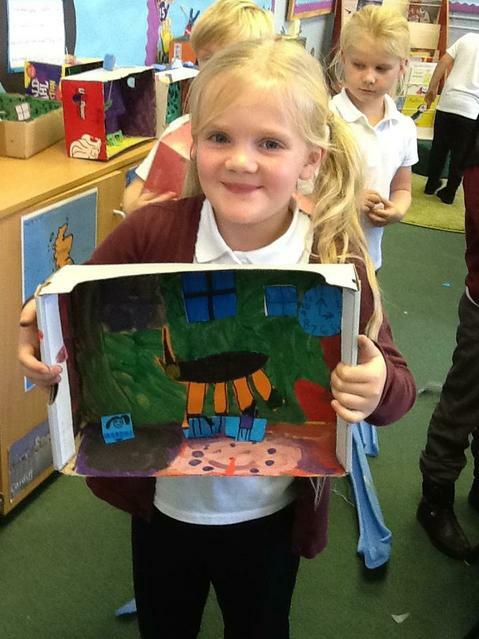 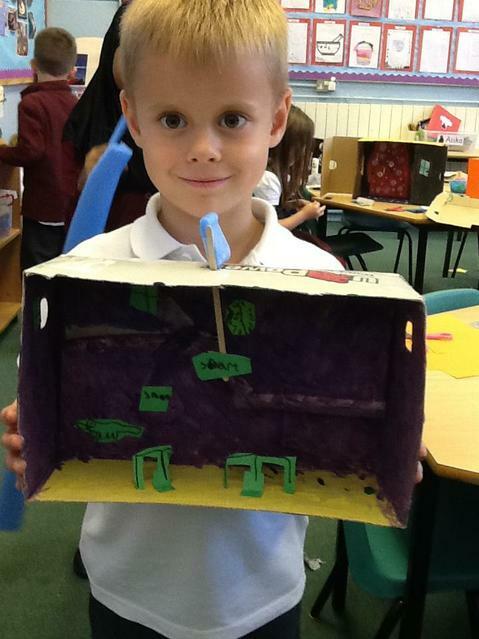 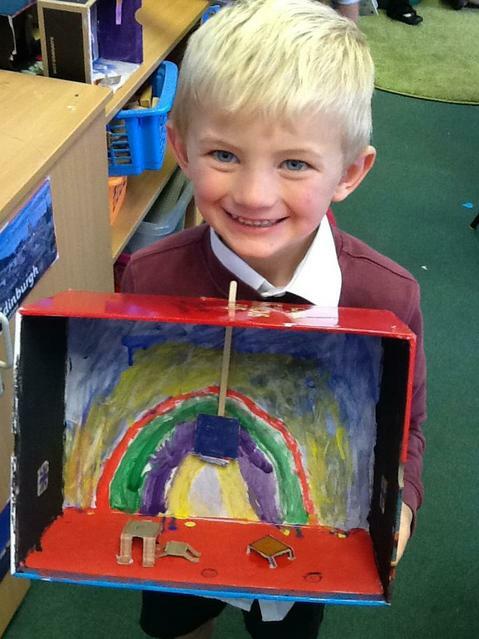 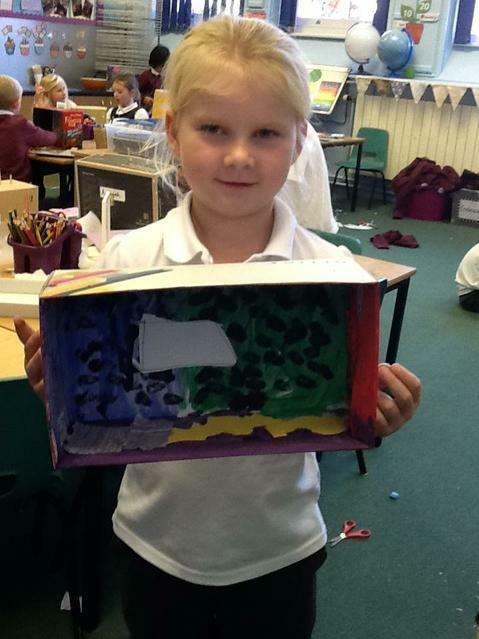 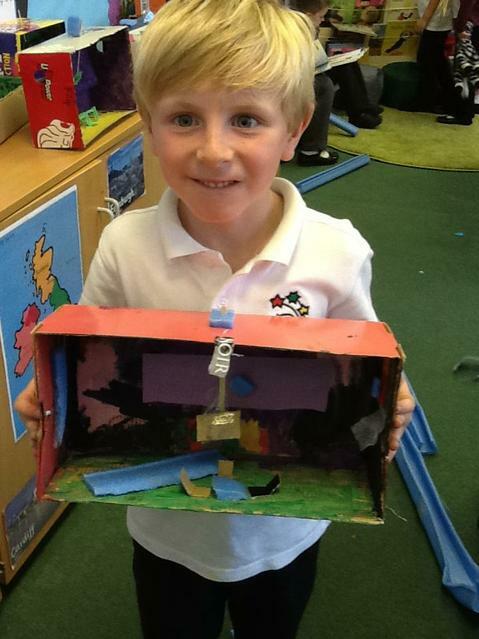 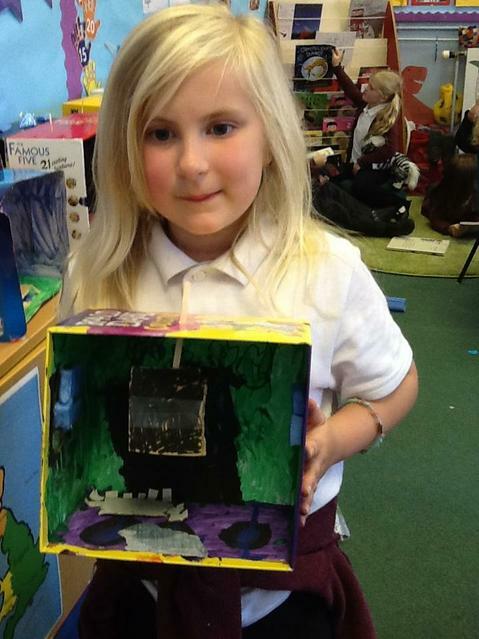 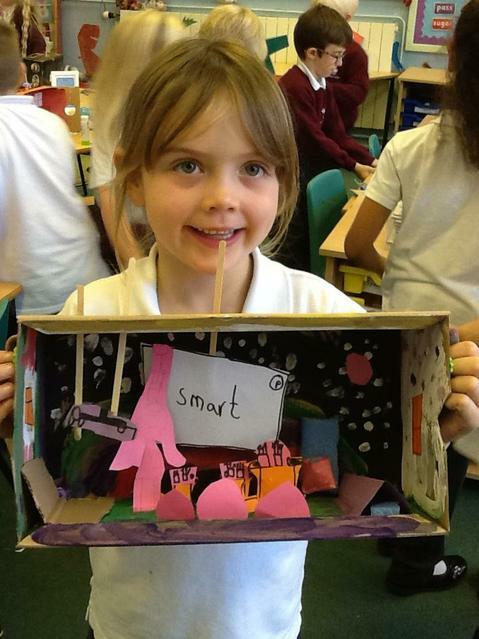 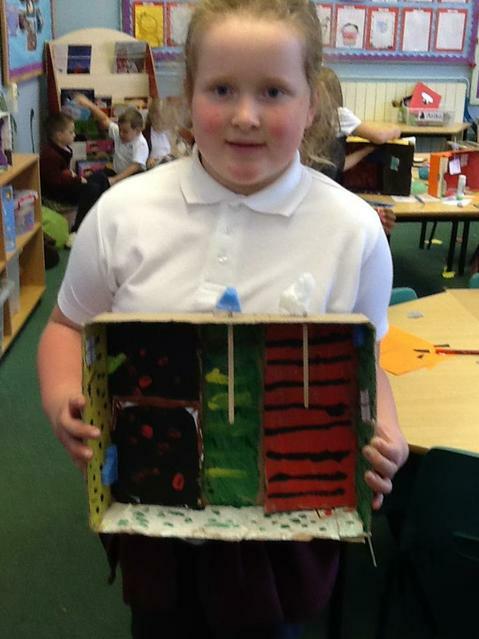 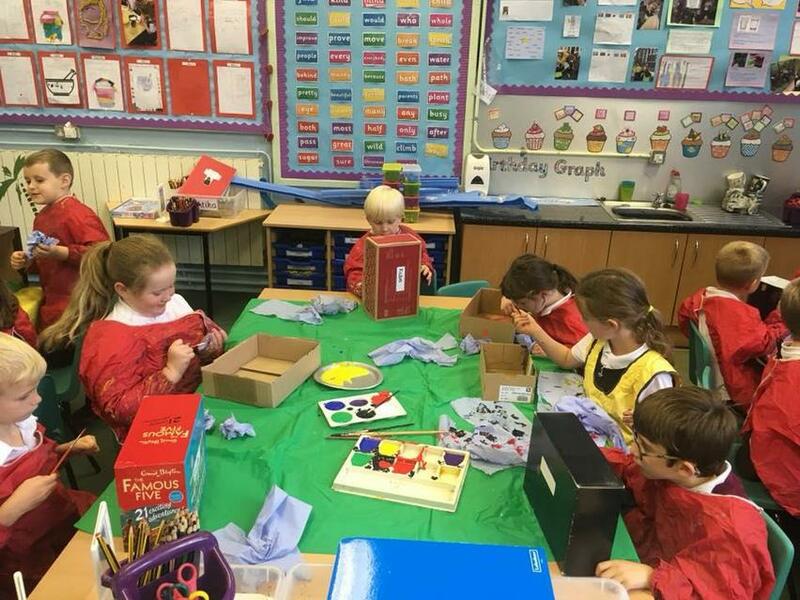 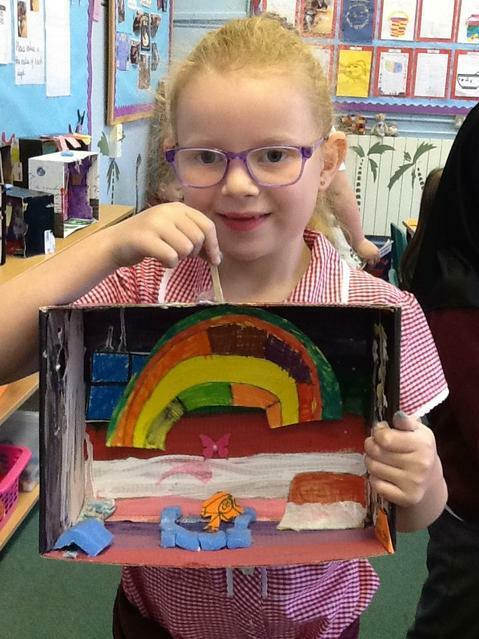 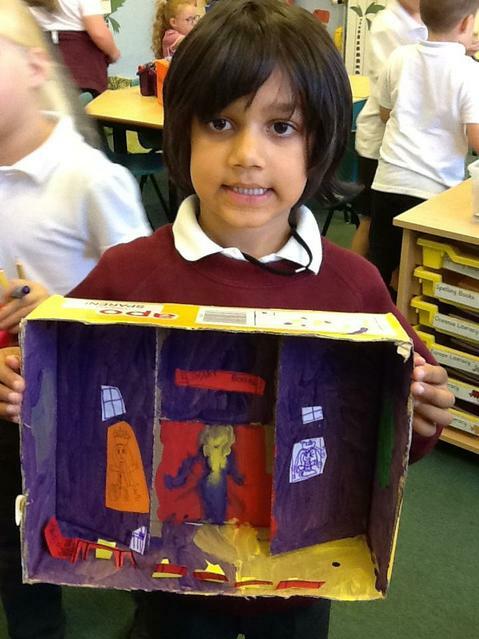 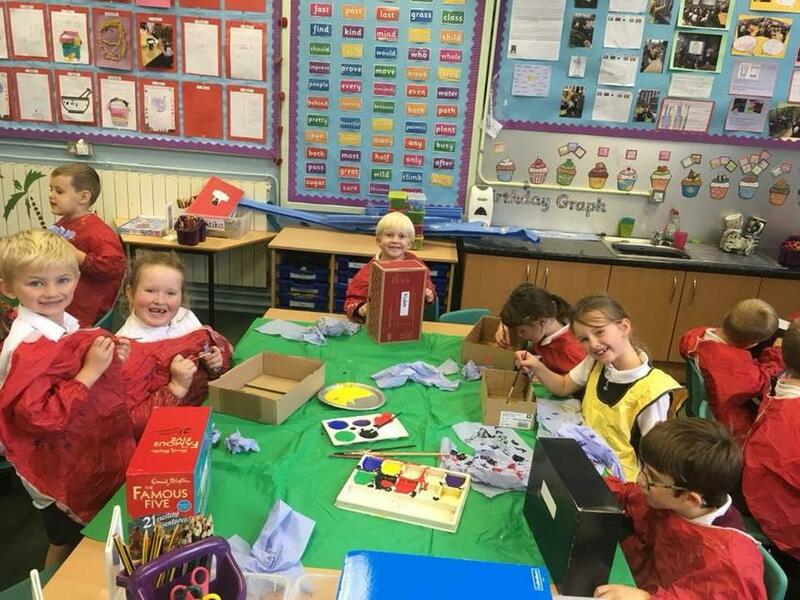 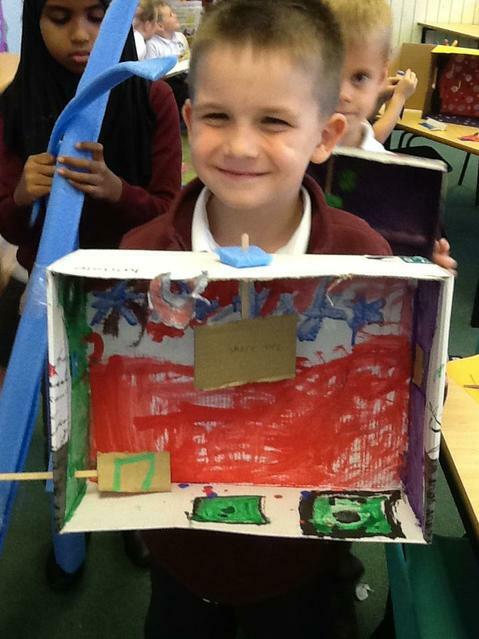 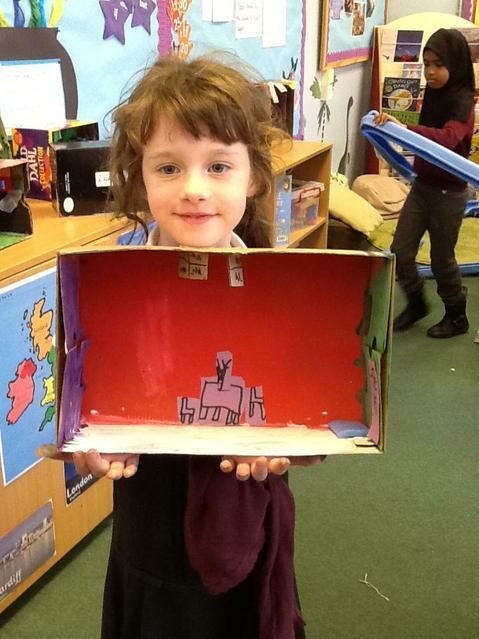 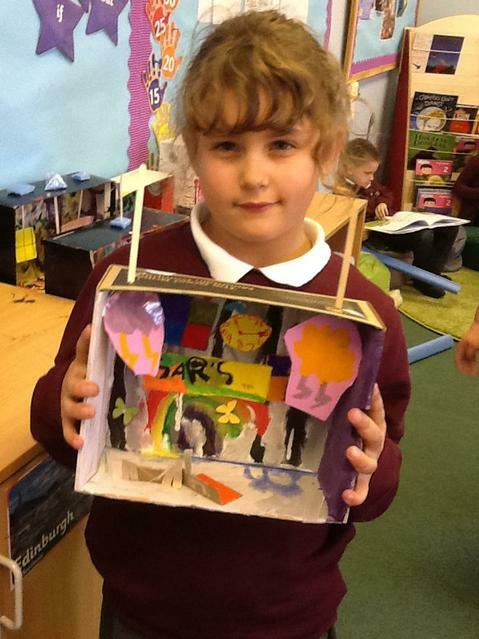 They have painted their dioramas to create their own classroom designs. 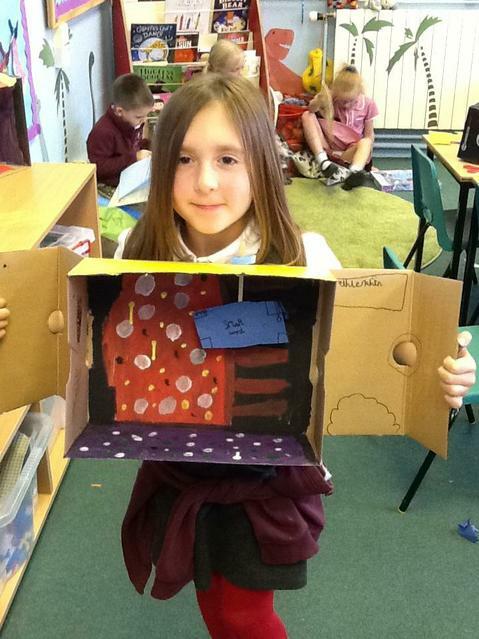 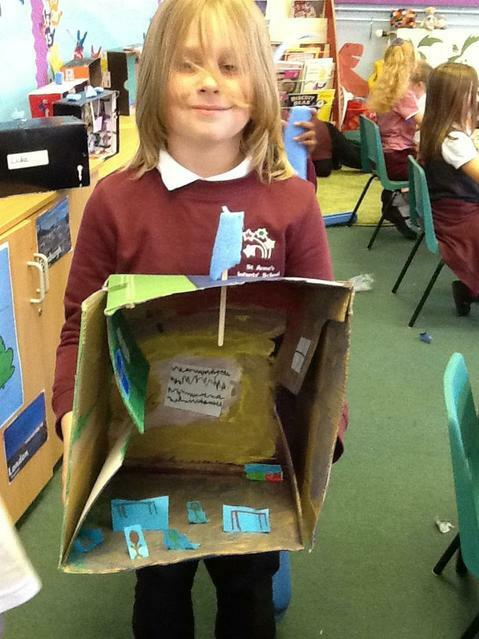 We have all been engineers and artists to deign and create our own classrooms!